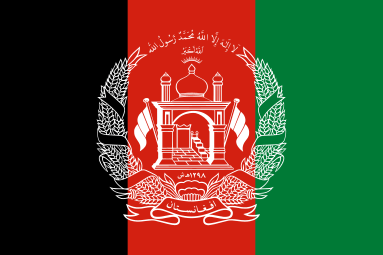 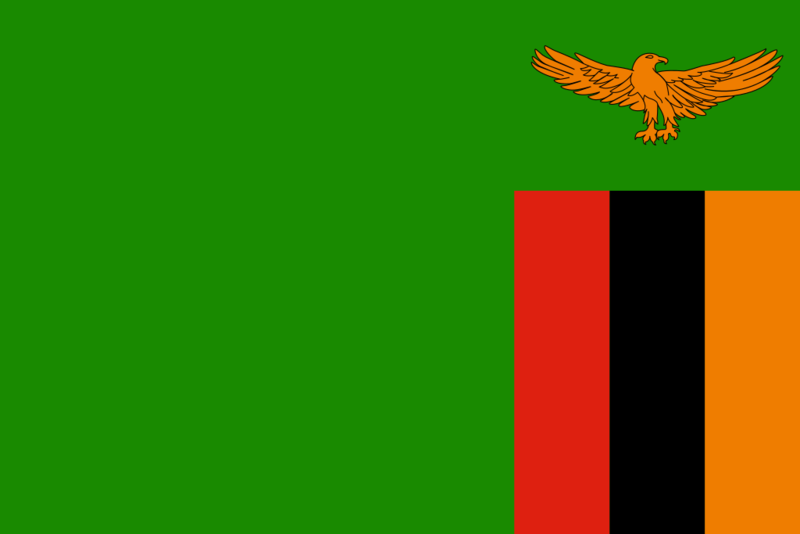 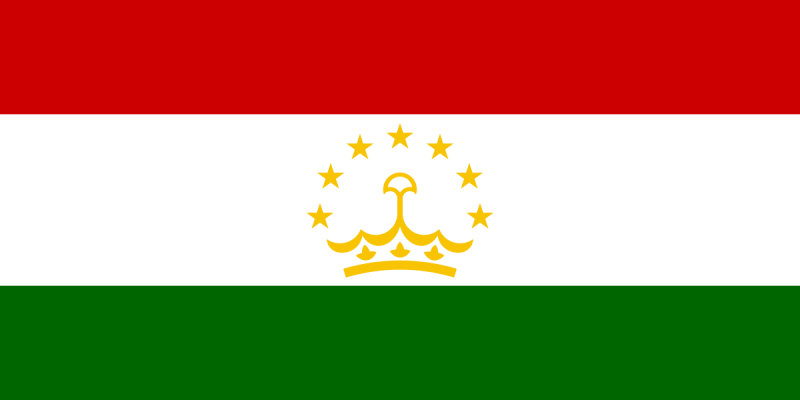 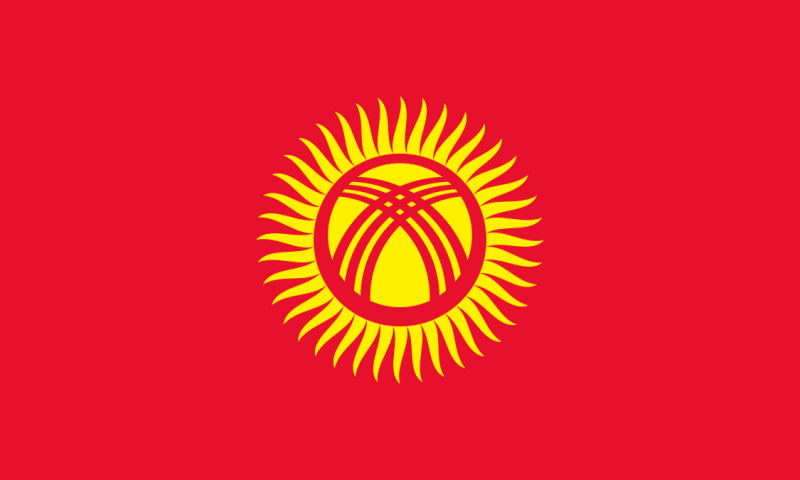 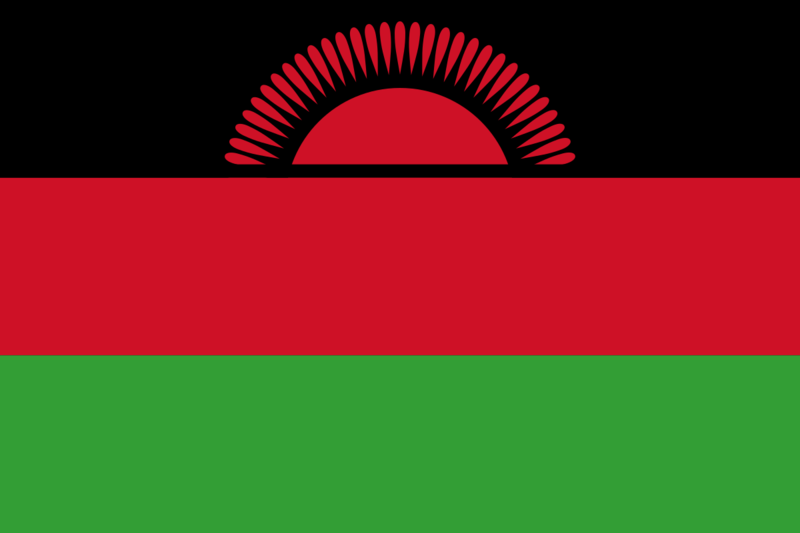 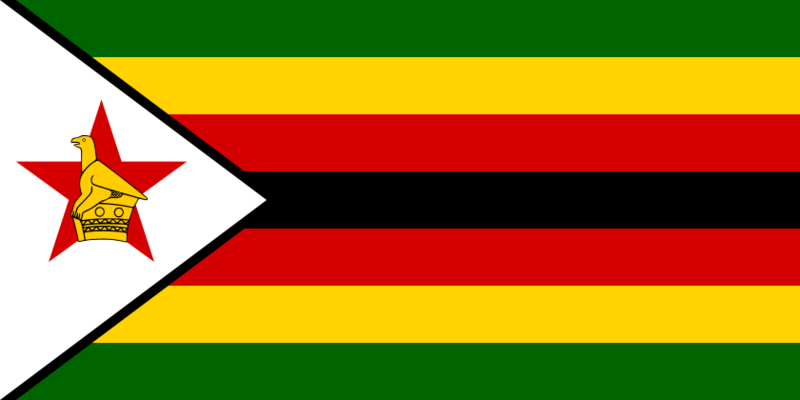 The flags of the world begin with the Afghanistan flag and end with the Zimbabwe flag. 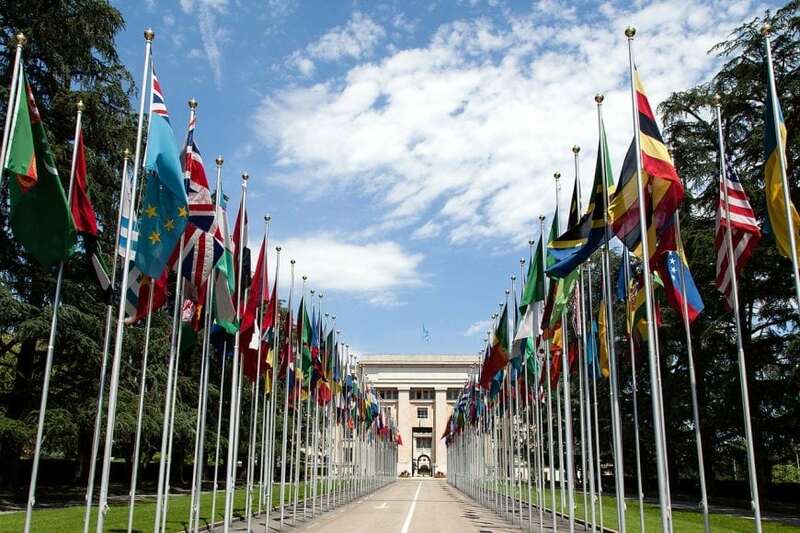 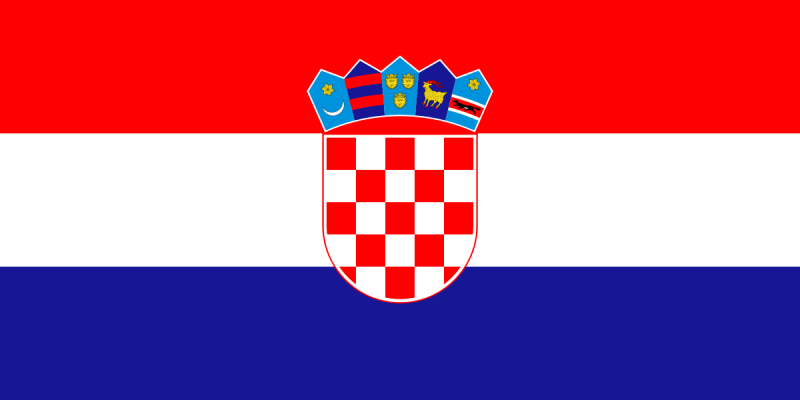 Each flag represents a countries history and place in the world, a unique and important story that makes up the fabric of the human civilization. 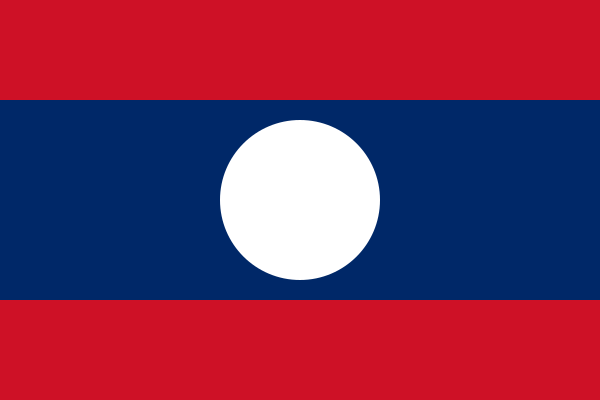 Some country flags are widely recognized by people around the world: The Canadian Maple Leaf, the American Star-Spangled Banner, the French Tricolore. 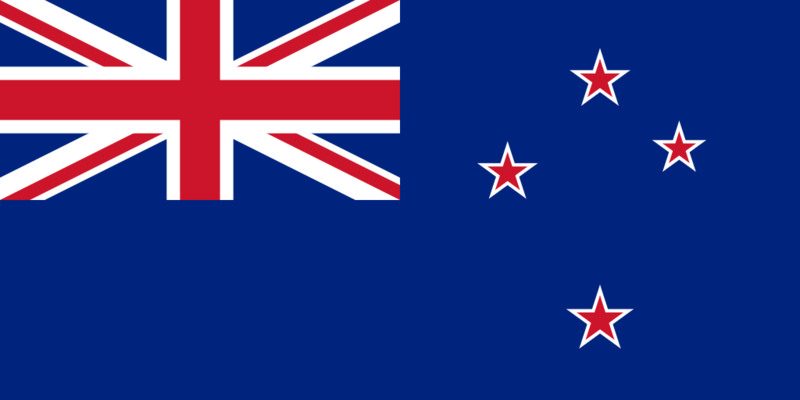 But how many flags of the 197 independent nations in the world would you be able to identify? 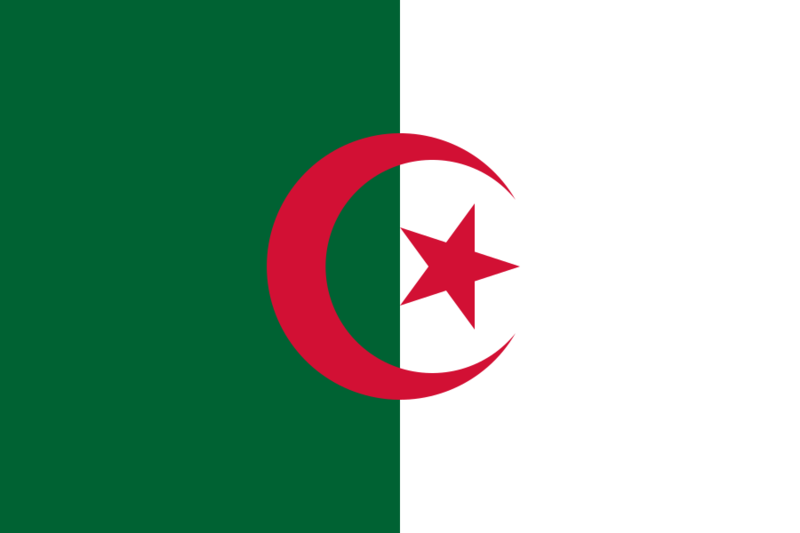 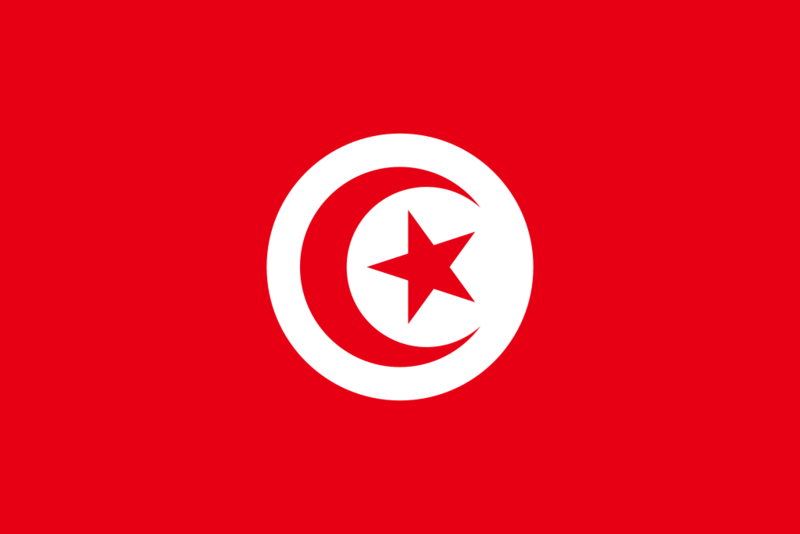 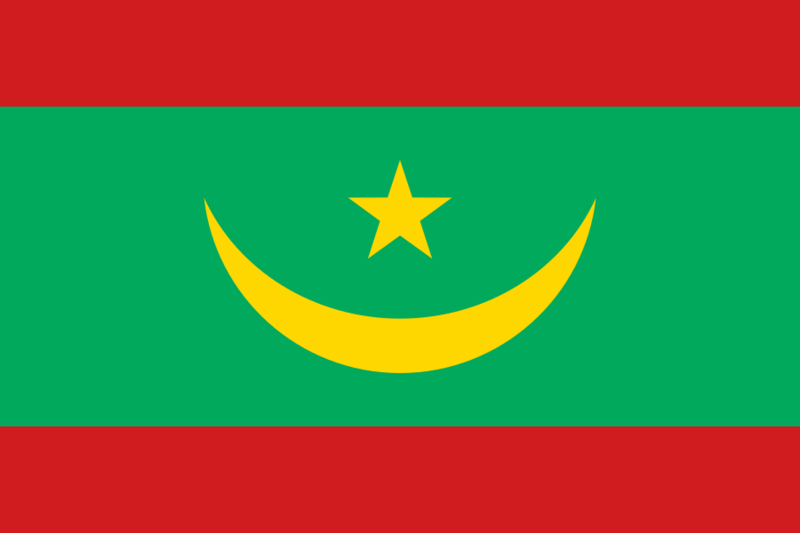 The flag of Algeria features a crescent moon, the symbol of Islam. 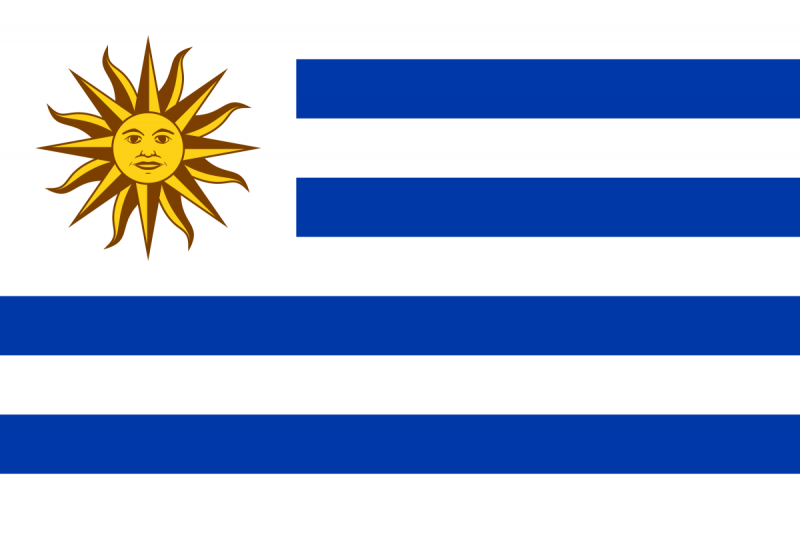 This flag symbolizes Argentina’s independence from Spain. 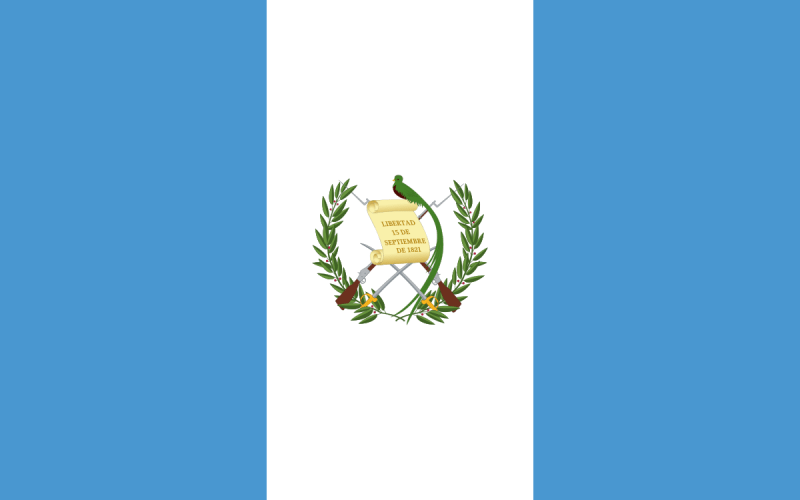 The blue stripes symbolize the sky. 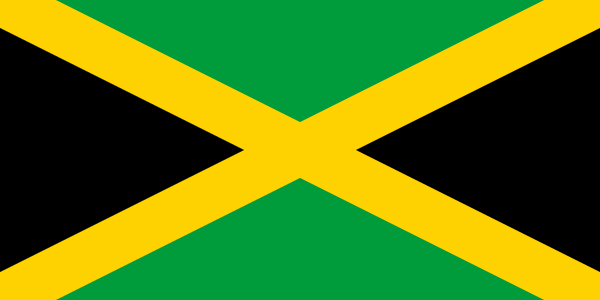 It was adopted in 1812. 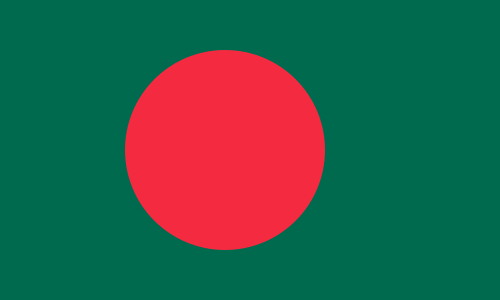 The red disc on the Bangladesh disc is a symbol for the rising sun and the blood of those who struggled for the country’s independence. 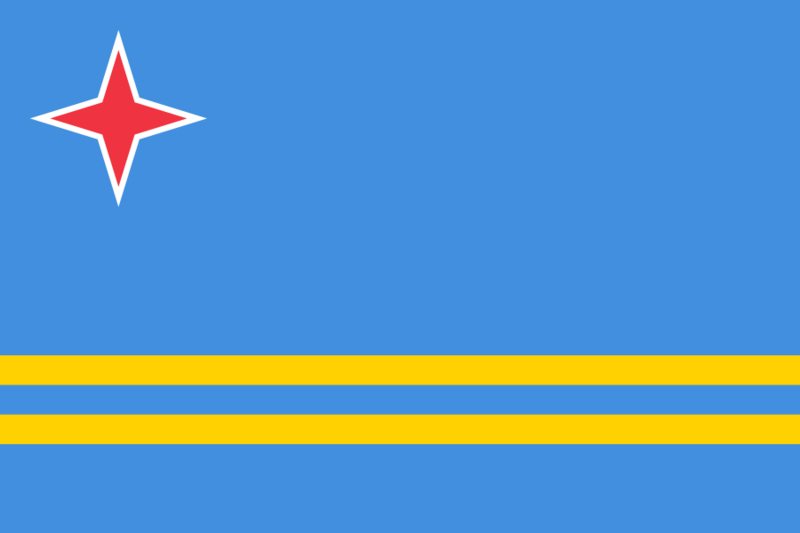 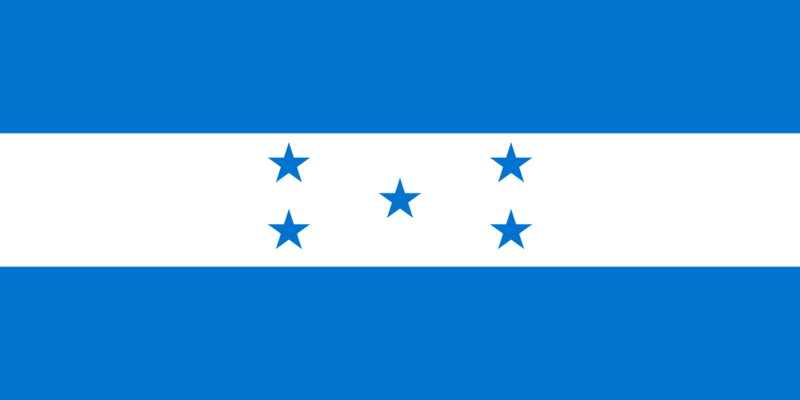 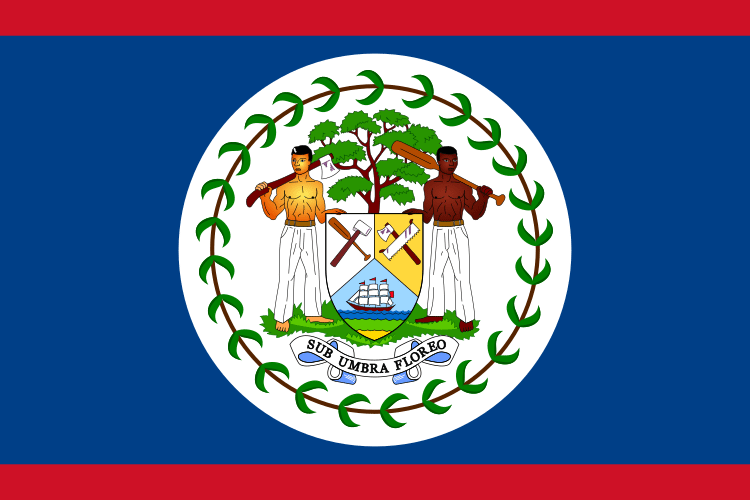 Belize adopted its national flag on their first independence day on September 21, 1981. 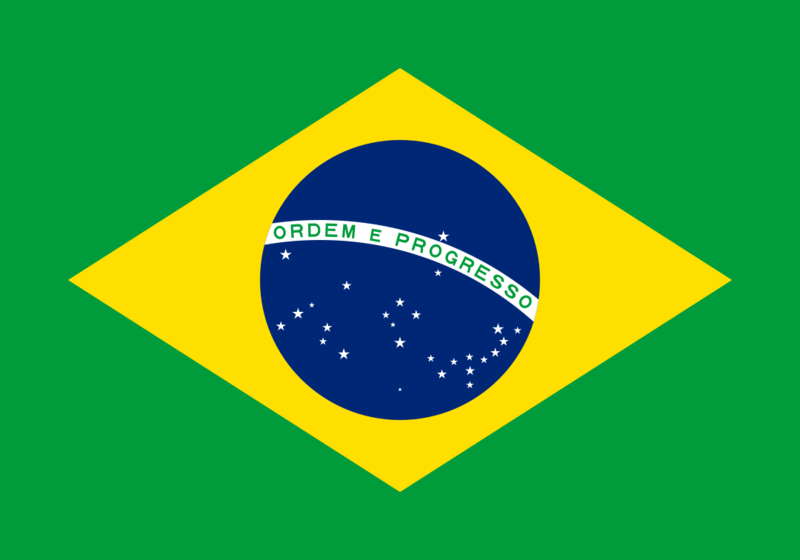 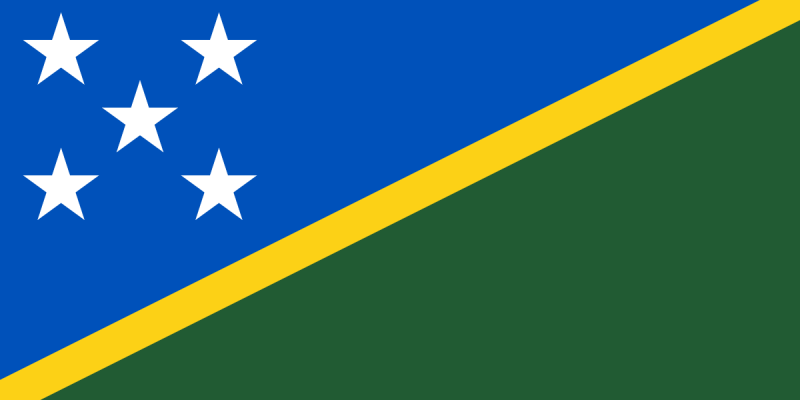 The flag of Brazil features the Southern Cross and the national motto in Portuguese “Ordem e Progresso” (“Order and Progress). 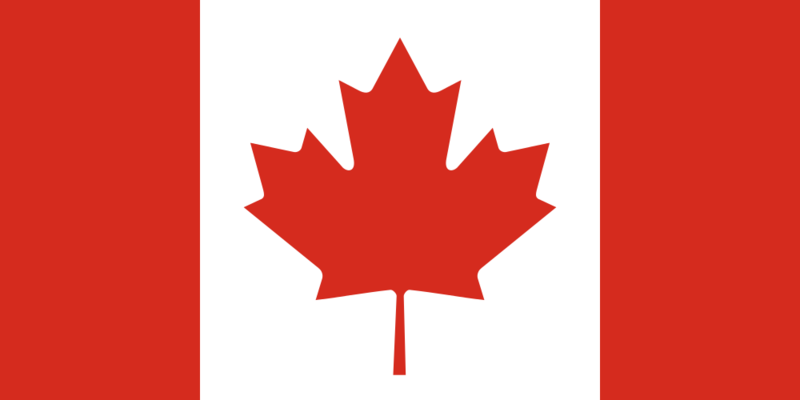 The flag of Canada is often referred to as the Maple Leaf in English or L’Unifolié in French. 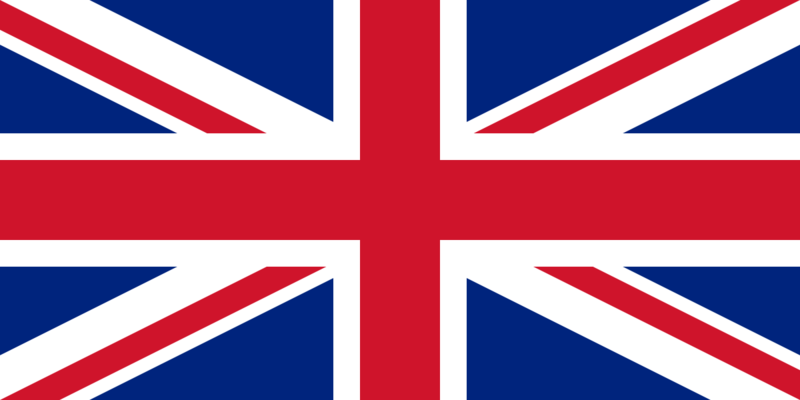 It was adopted in 1965 to replace the Canadian Red Ensign or the Union flag (the flag of the United Kingdom), which were then used in Canada. 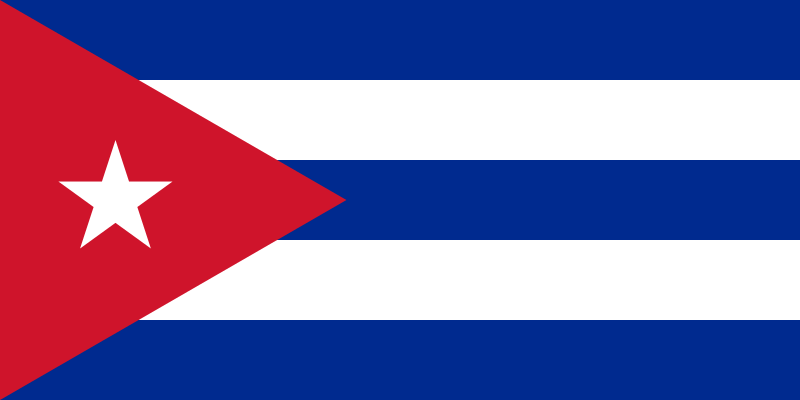 The Cuban flag was adopted in 1902, only a few years after Cuban achieved its independence from Spain. 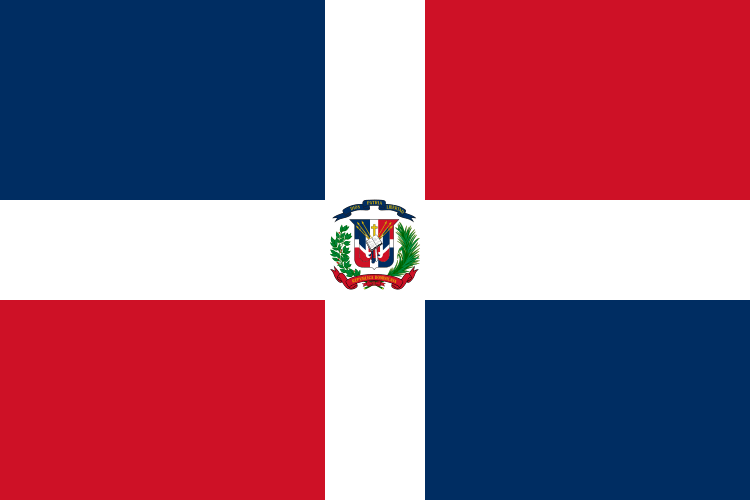 The flag of Cuba served as the model for the flag of Puerto Rico and the Independentist flag of Catalonia, both of which also feature horizontal stripes and a red equilateral triangle with a star. 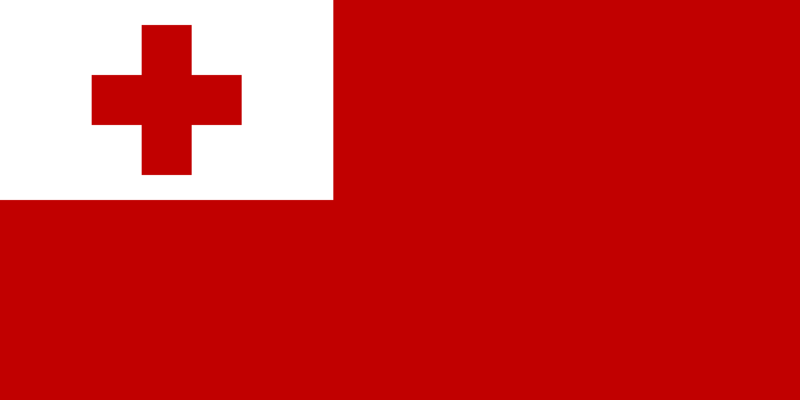 The flag of Denmark features a white Scandinavian cross over a red background. Neighboring Sweden, Norway, and Finland also use similar designs. 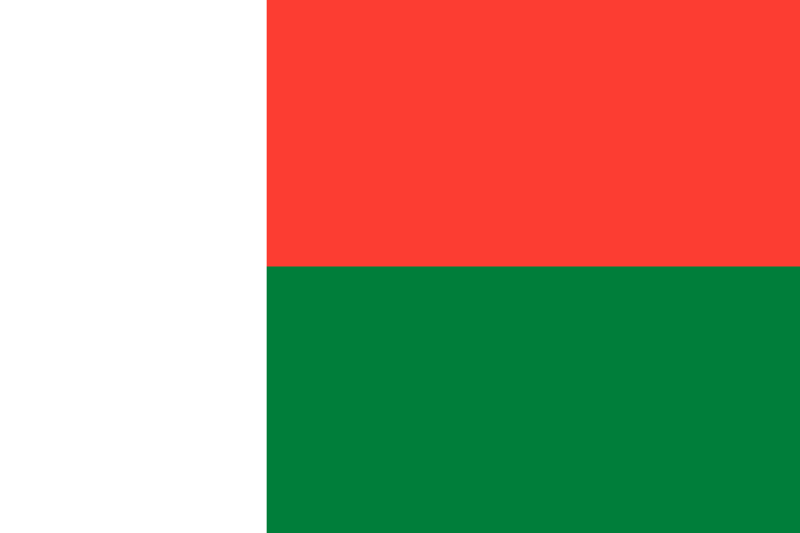 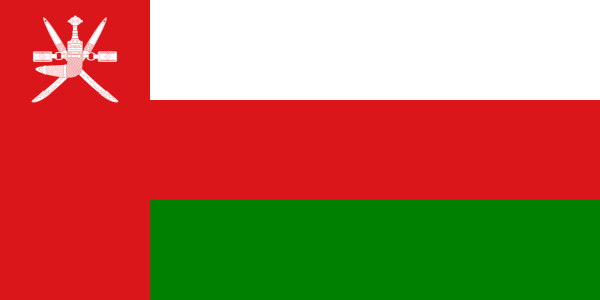 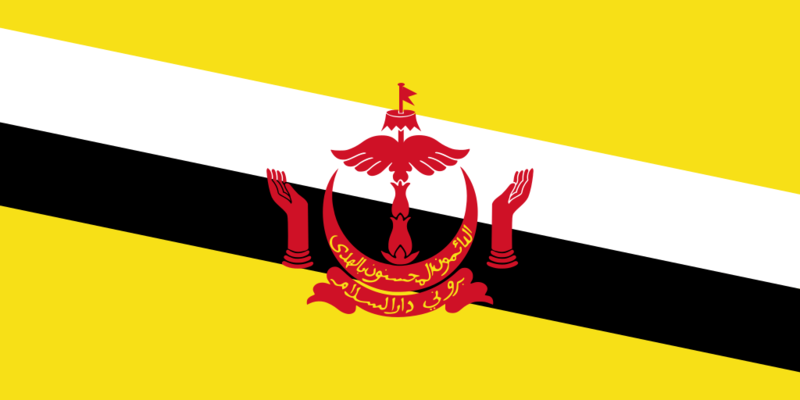 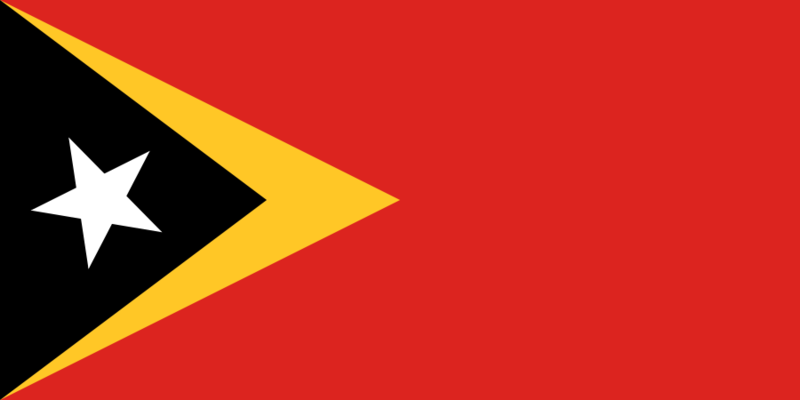 This former Portuguese colony was later invaded by neighboring Indonesia but recovered its independence 2002. 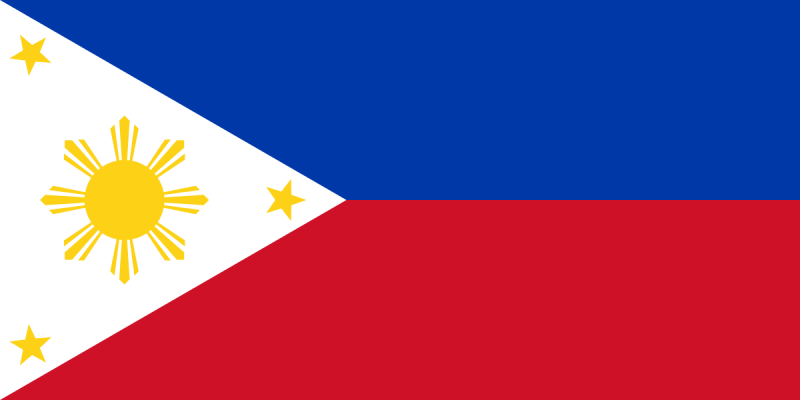 The flag of France is one of the most recognizable world flags. 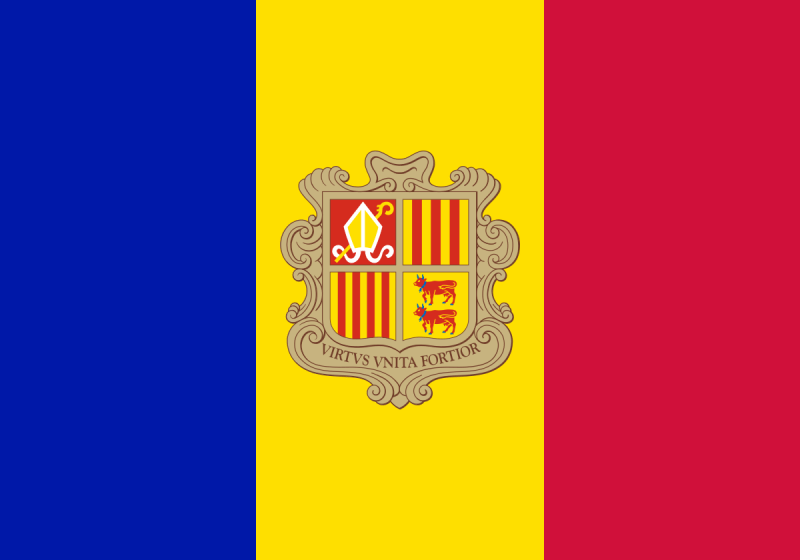 It was adopted after the French Revolution in 1794. 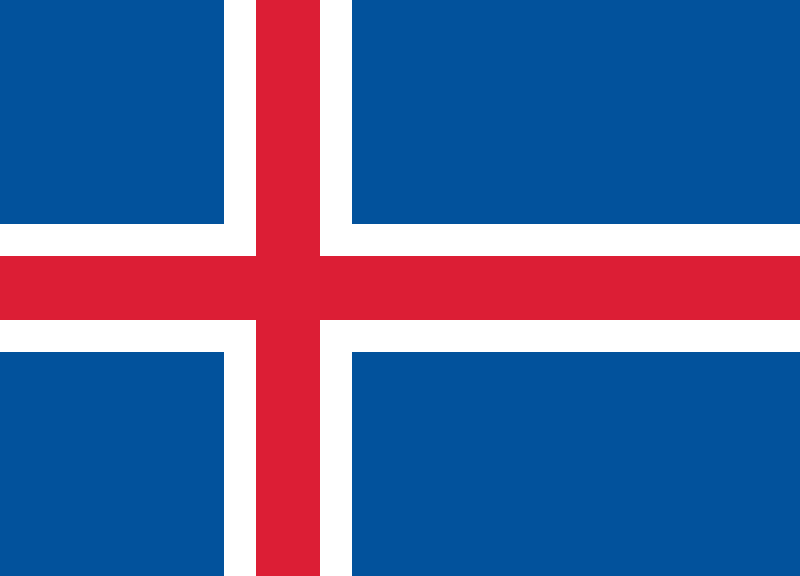 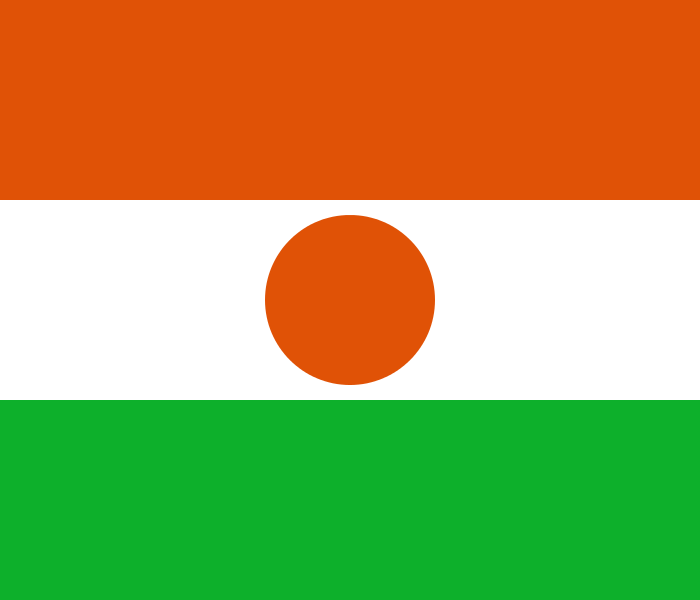 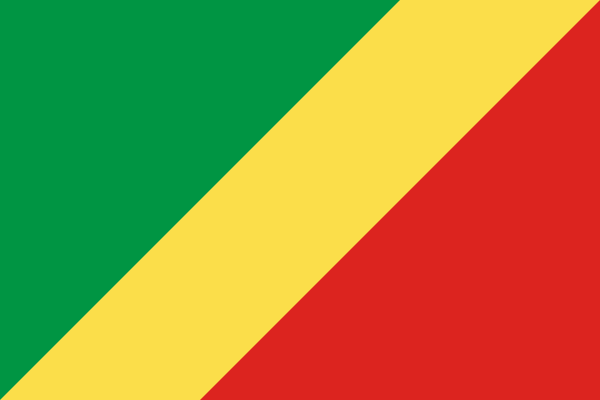 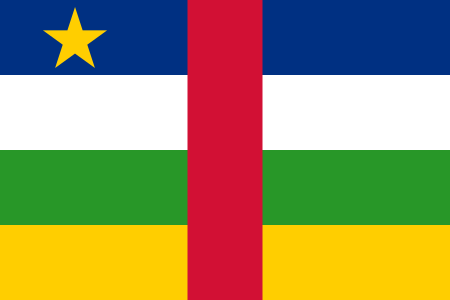 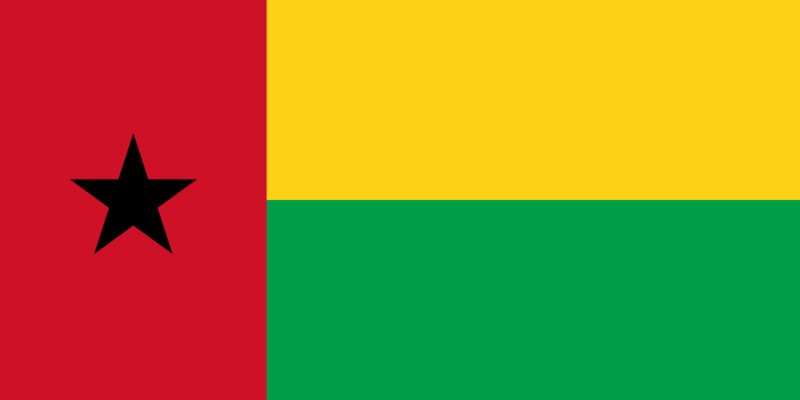 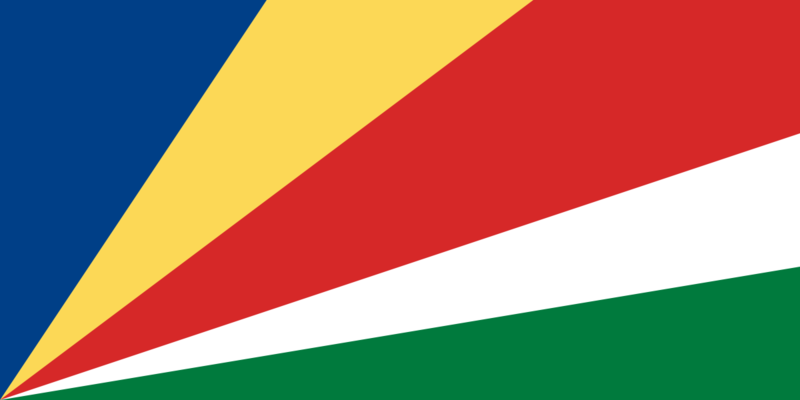 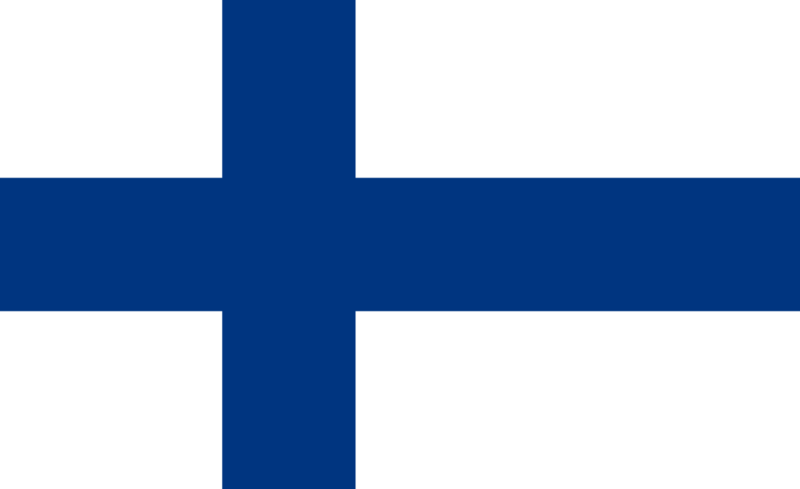 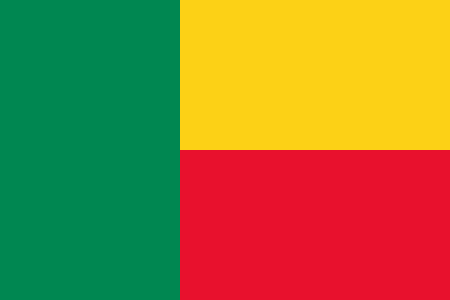 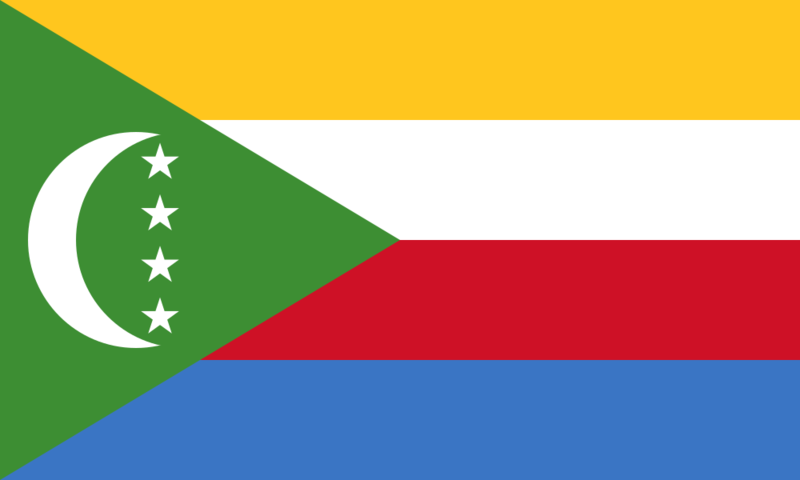 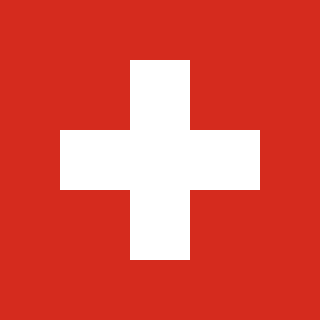 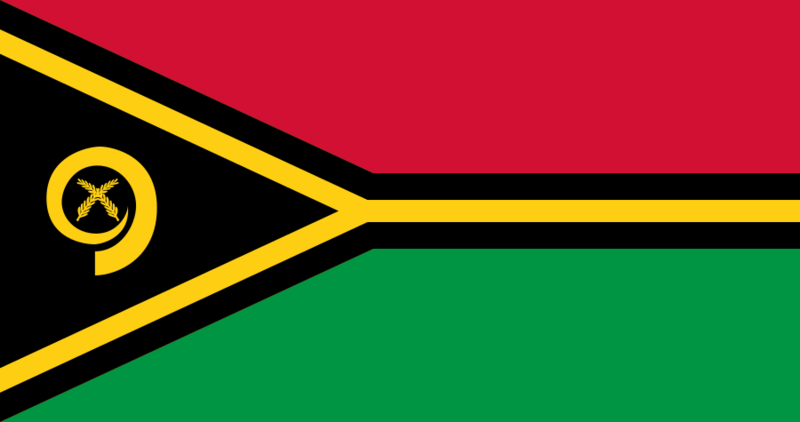 This horizontal tricolor flag was first adopted in 1919 although it was replaced by the Nazi flag in 1933. 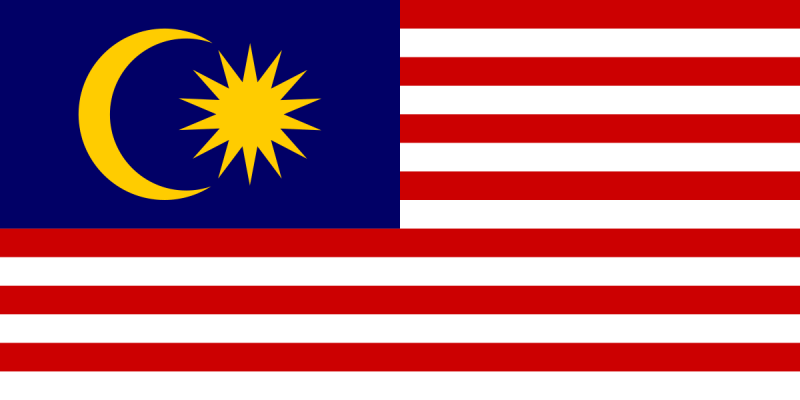 It was restored after Germany lost World War II in 1949. 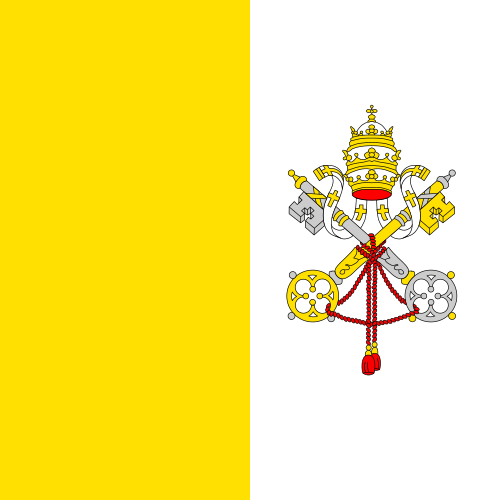 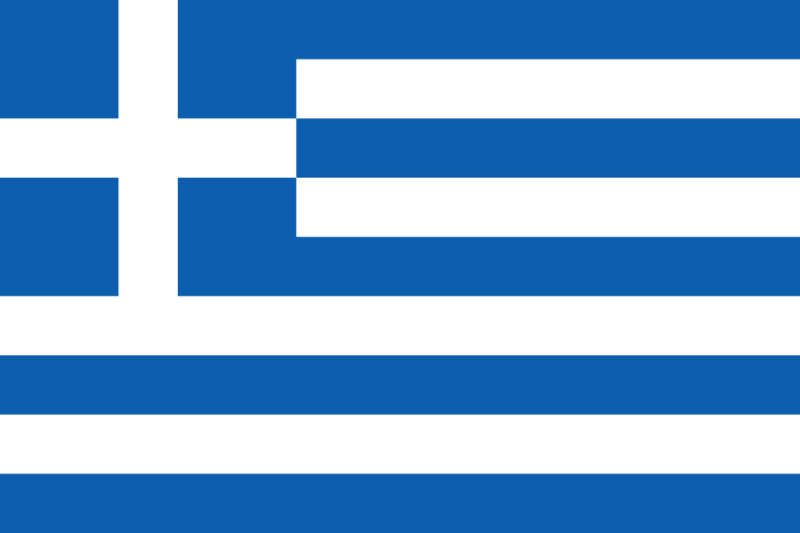 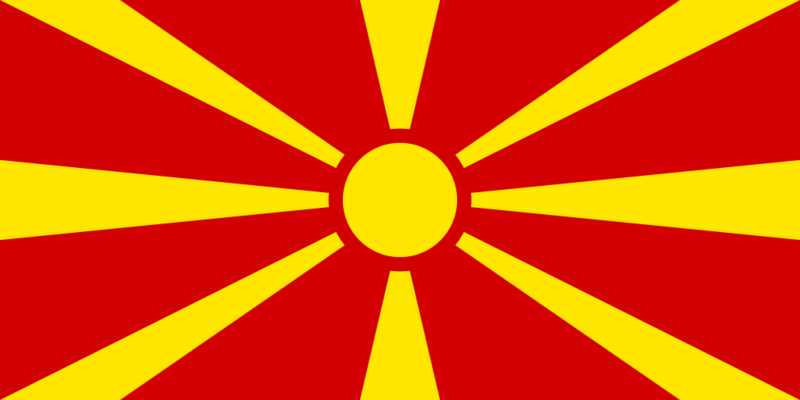 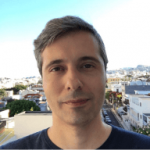 The cross of the flag of Greece symbolizes Eastern Orthodox Christianity. 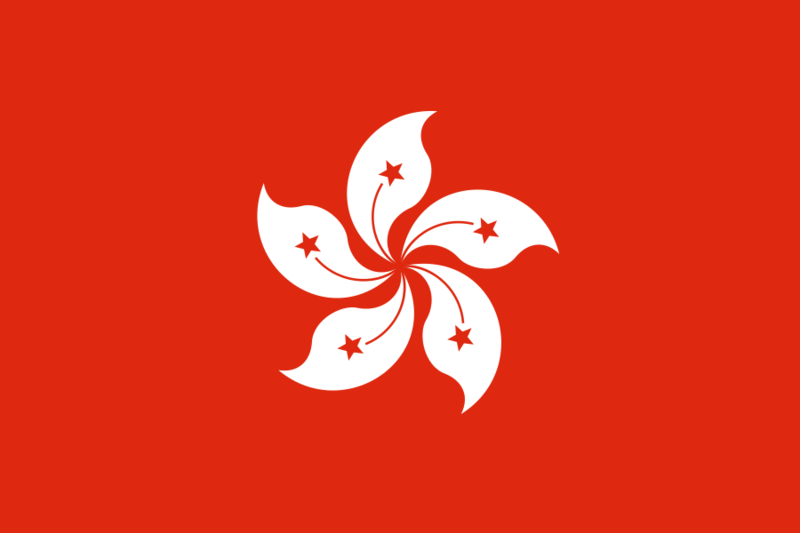 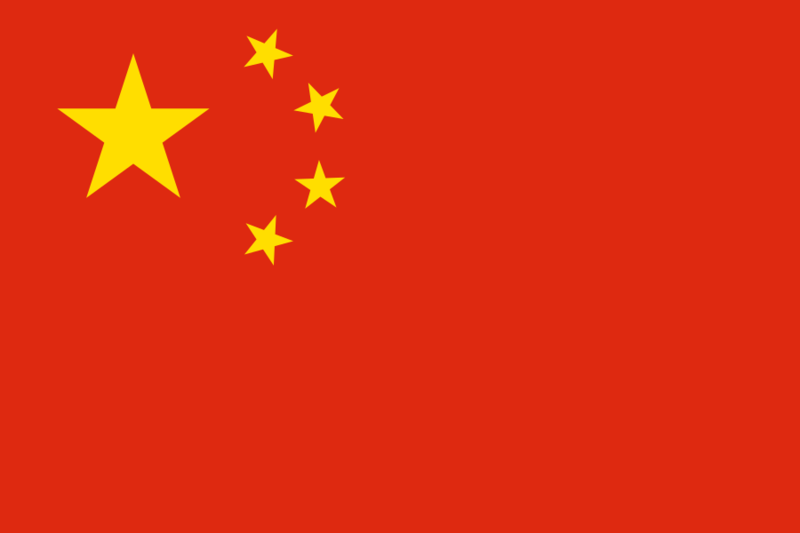 The national flag of Hong Kong was adopted when the United Kingdom handed over the sovereignty of their former colony over to the People’s Republic of China. 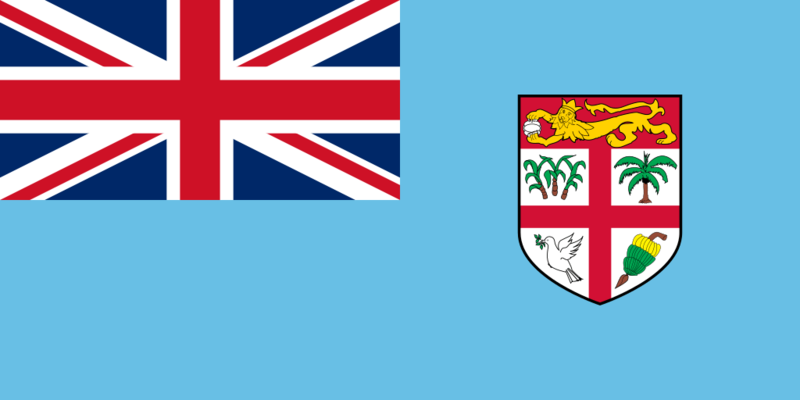 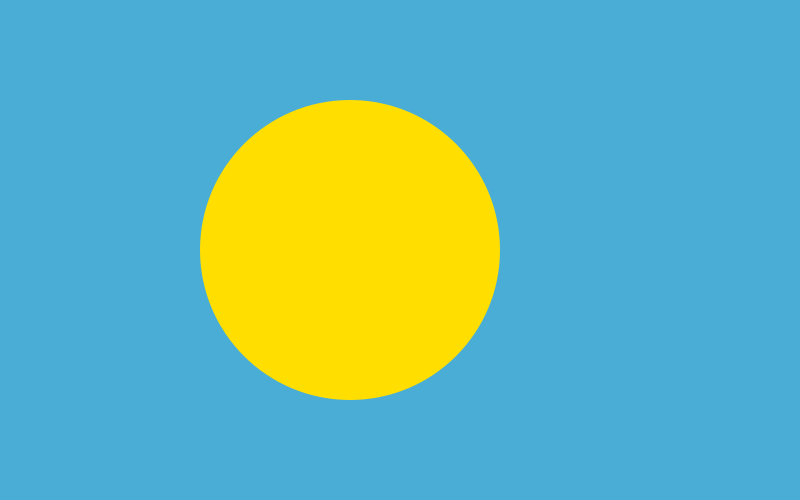 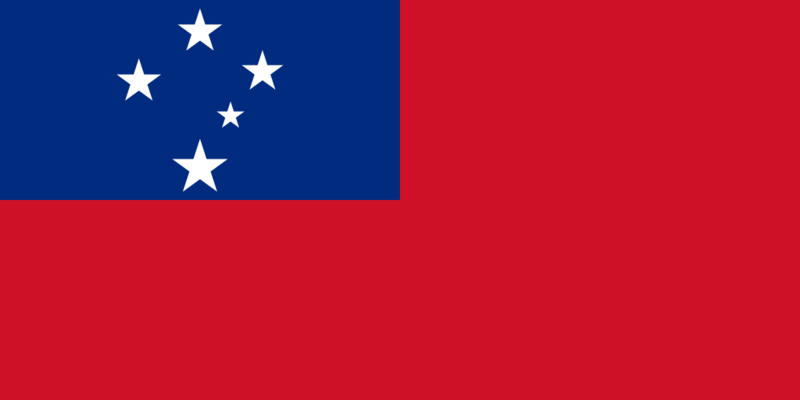 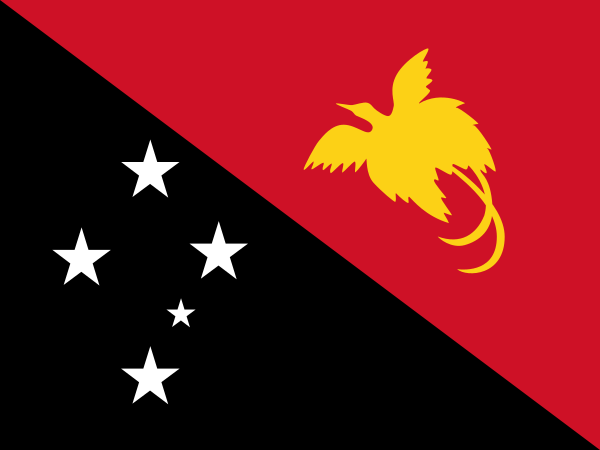 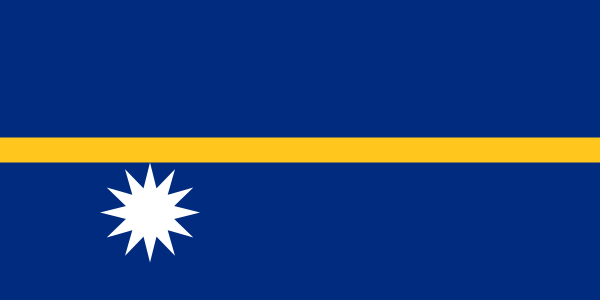 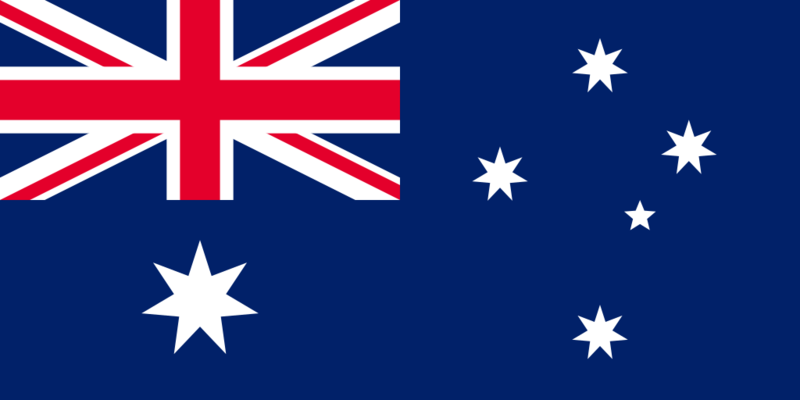 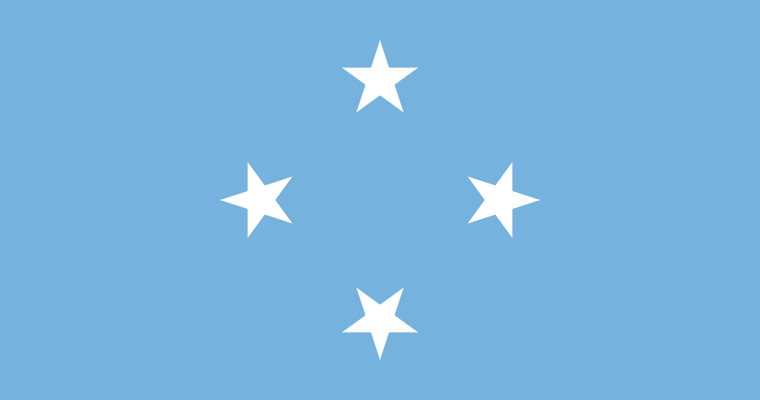 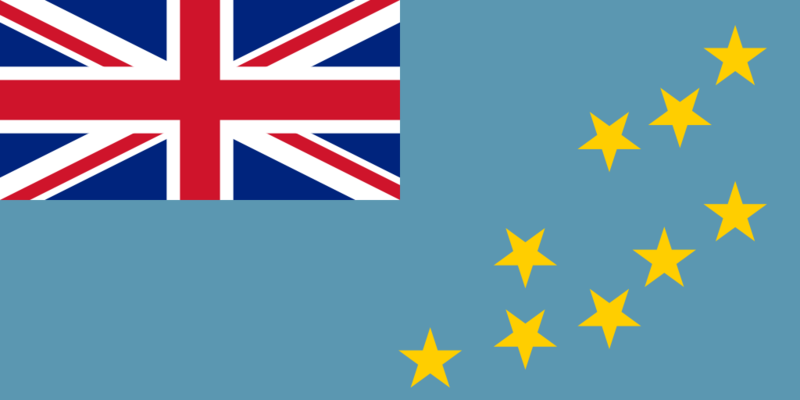 It replaced several former colonial flags that were similar in design to those used for other former British colonies such as Canada, Australia, and New Zealand. 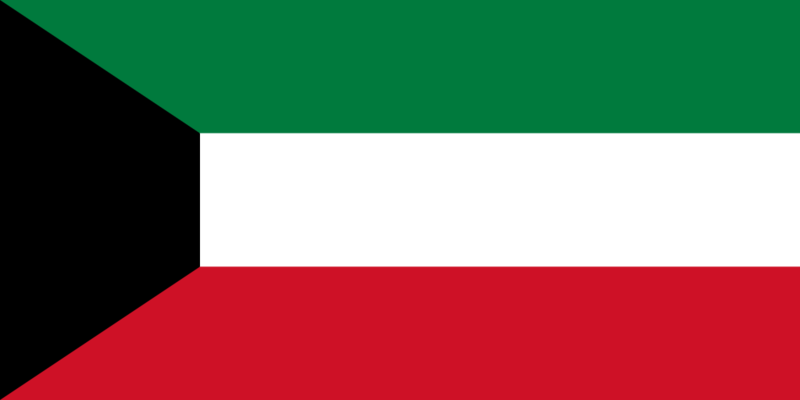 The Republic of Ireland follows the republic tradition set out by France of having a tricolor flag. 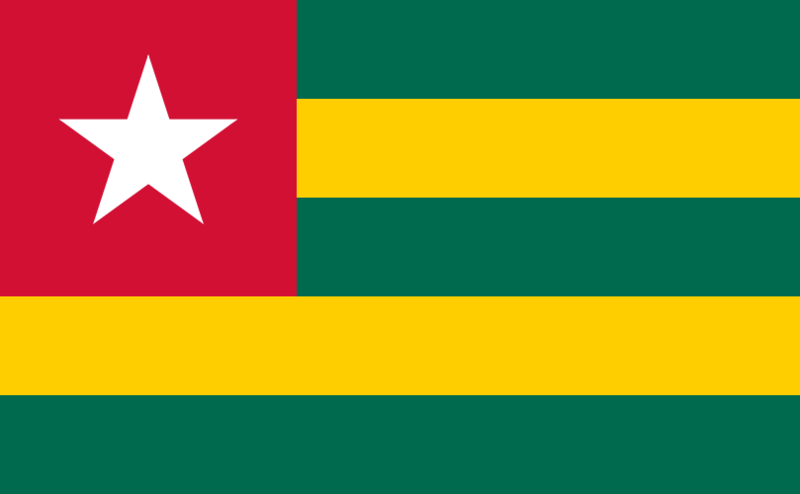 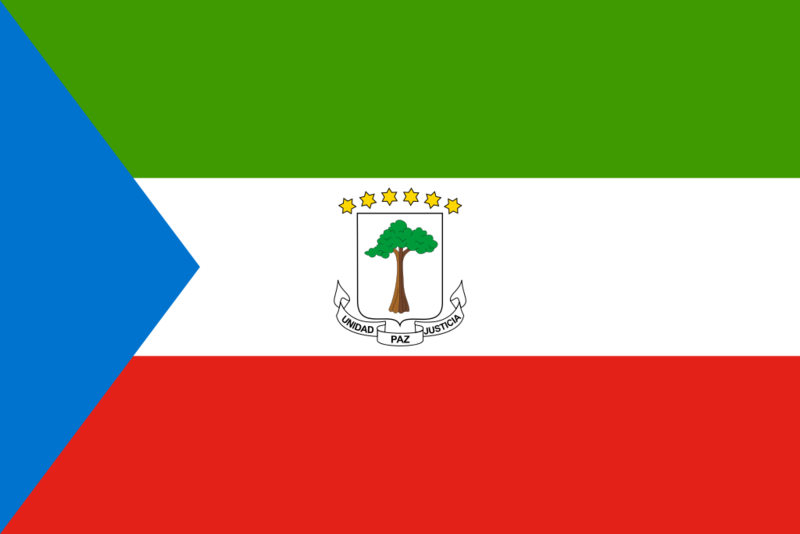 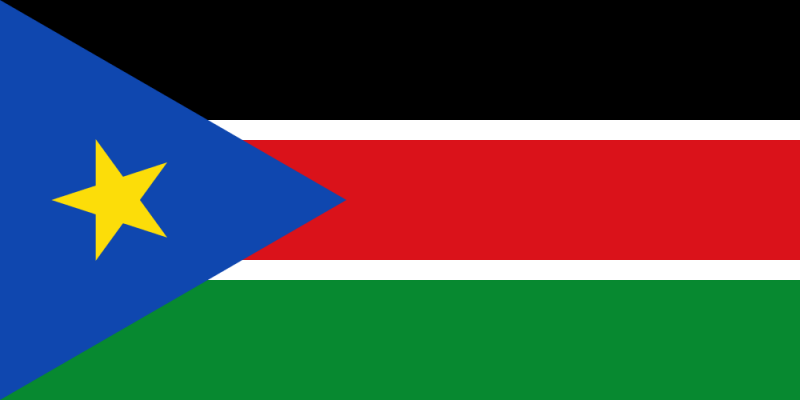 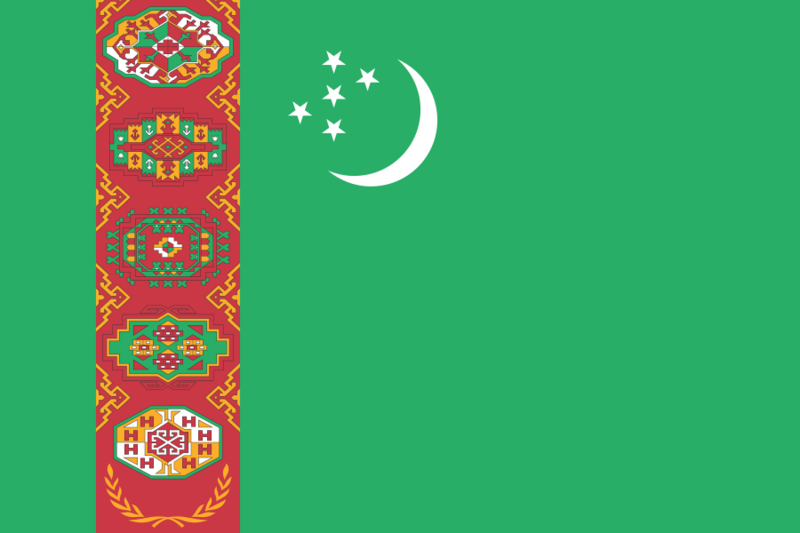 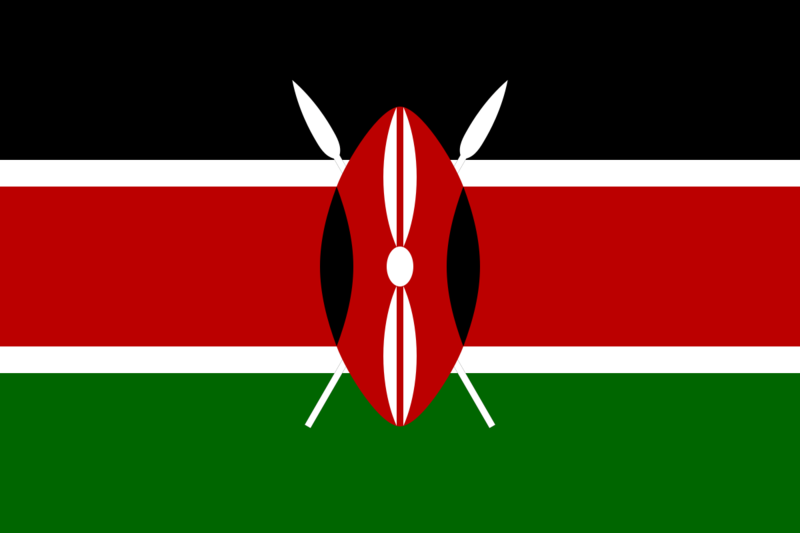 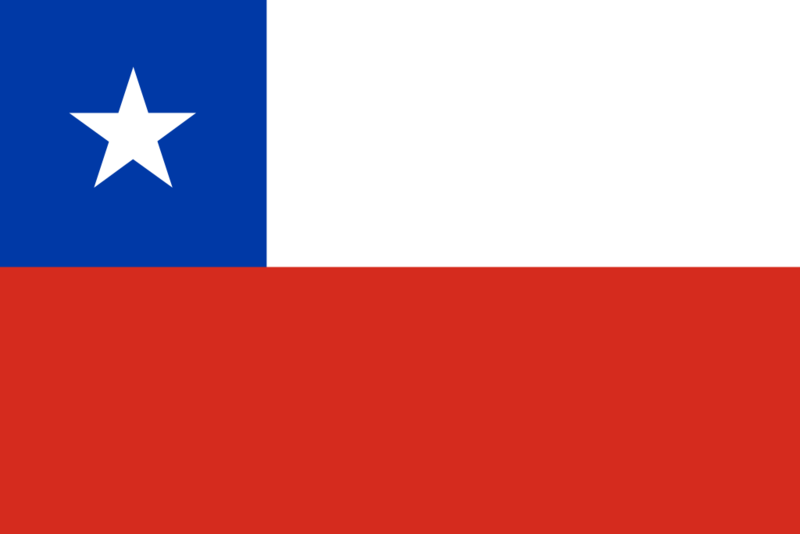 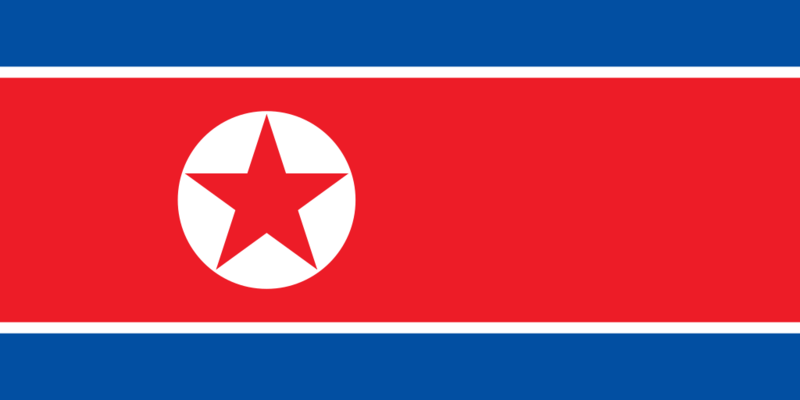 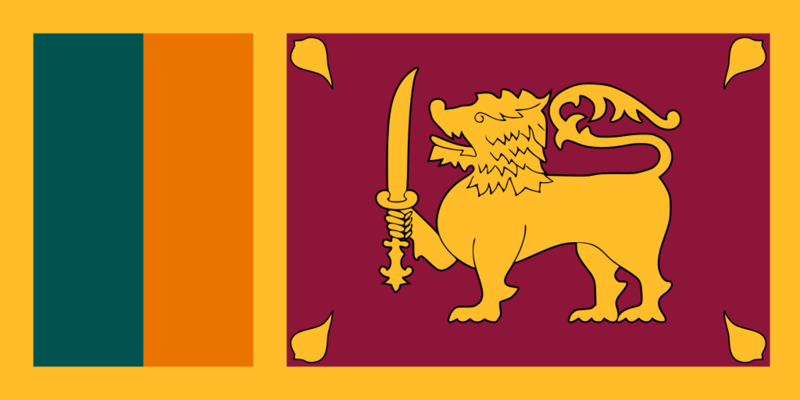 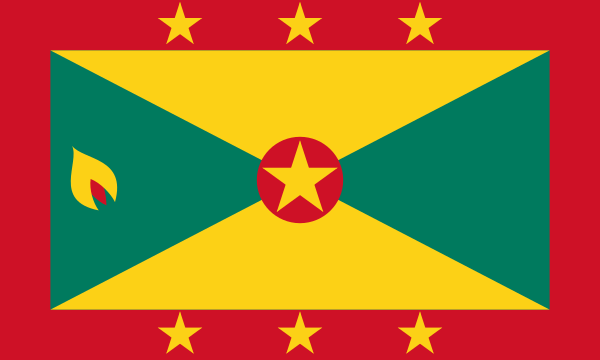 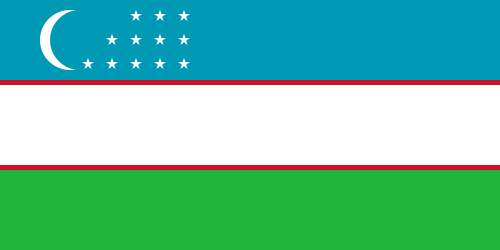 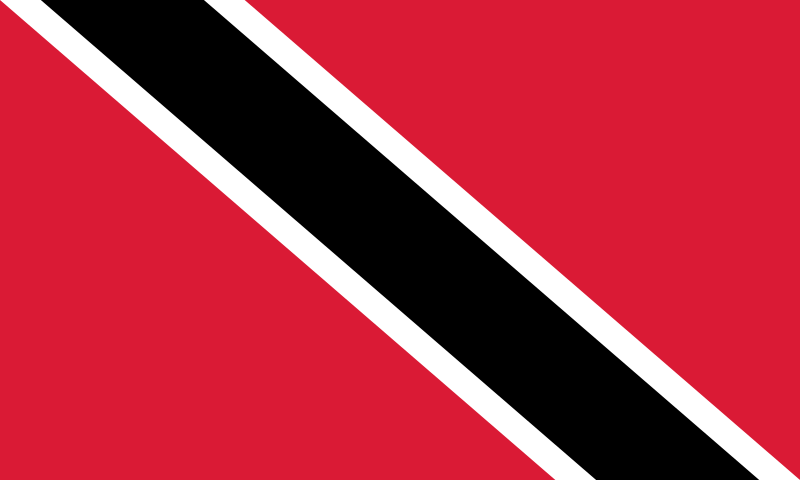 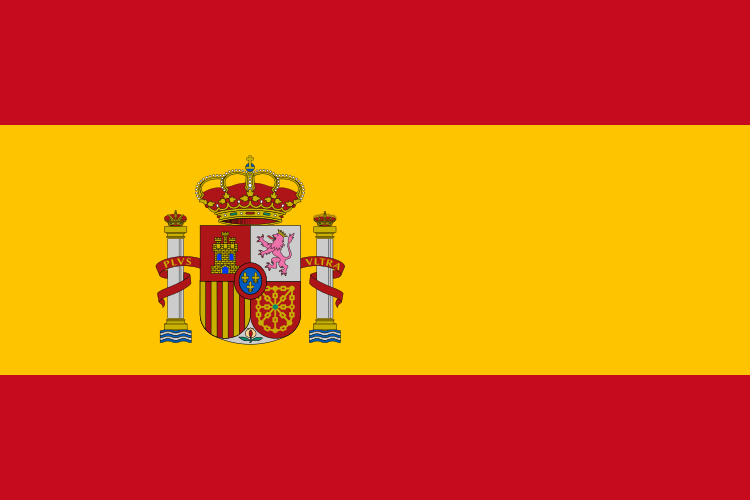 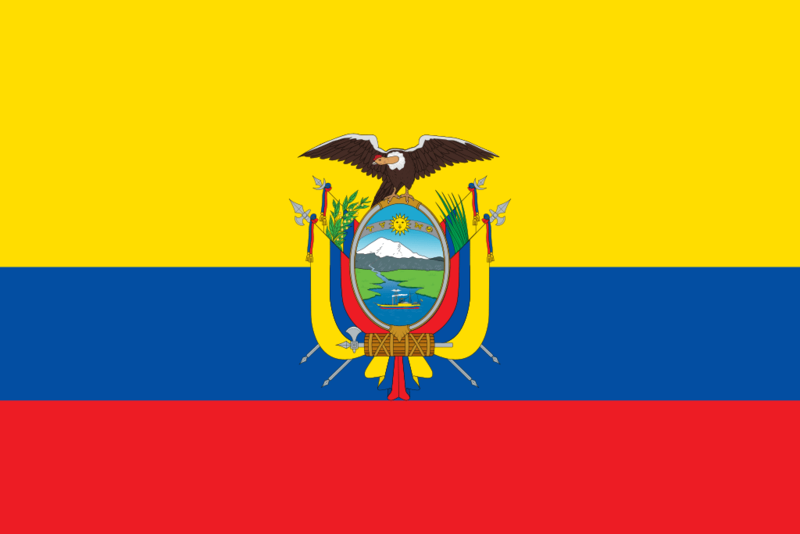 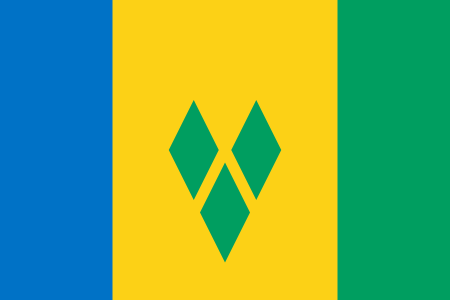 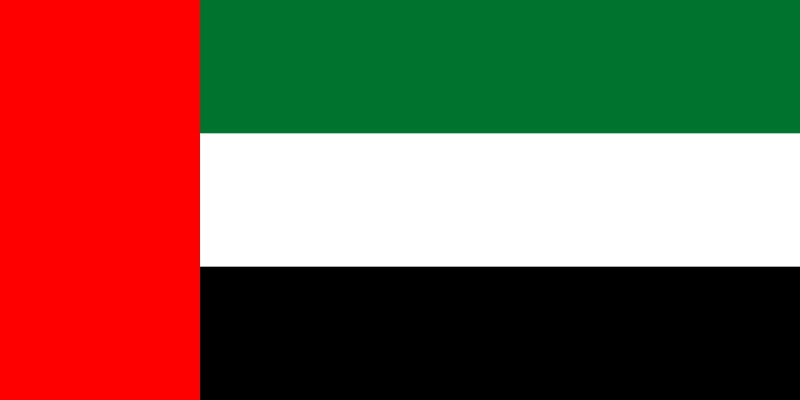 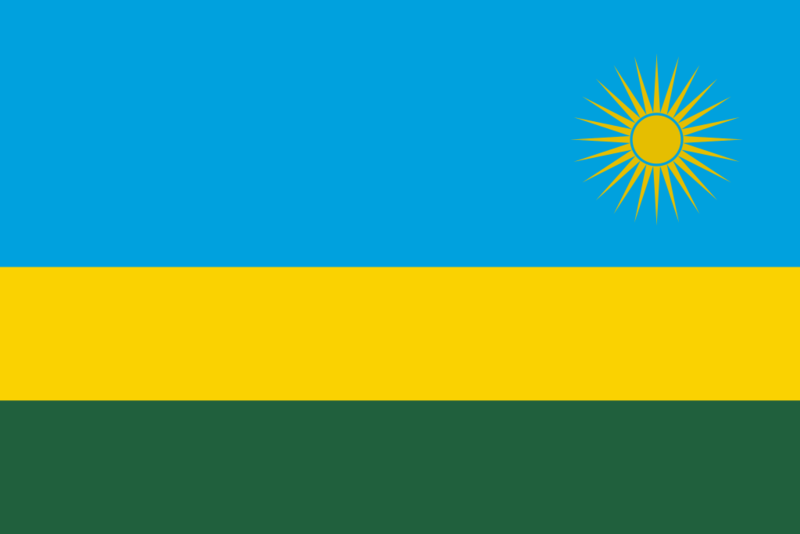 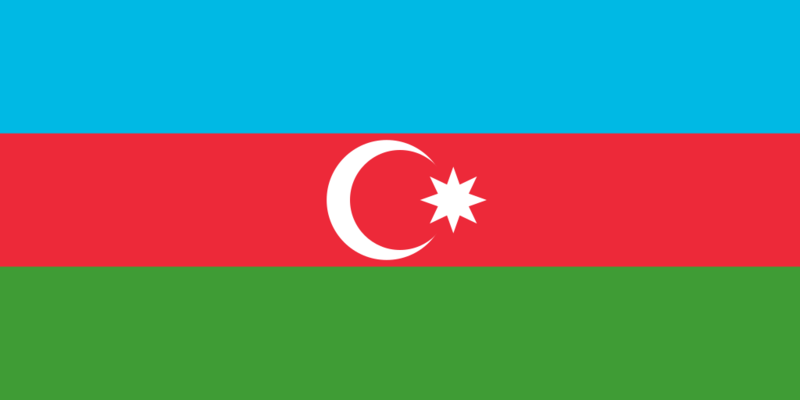 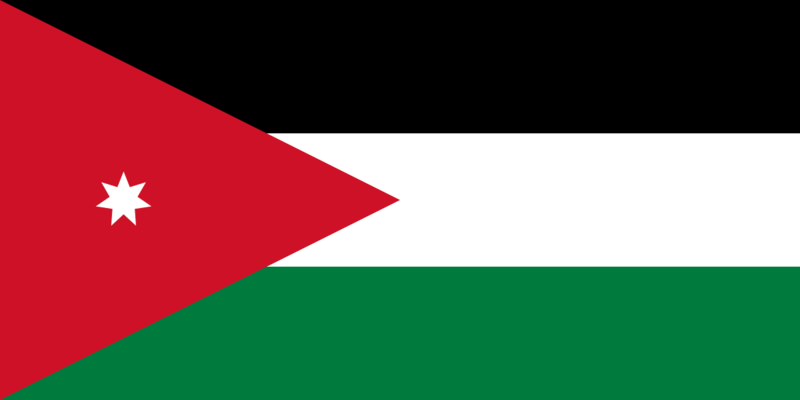 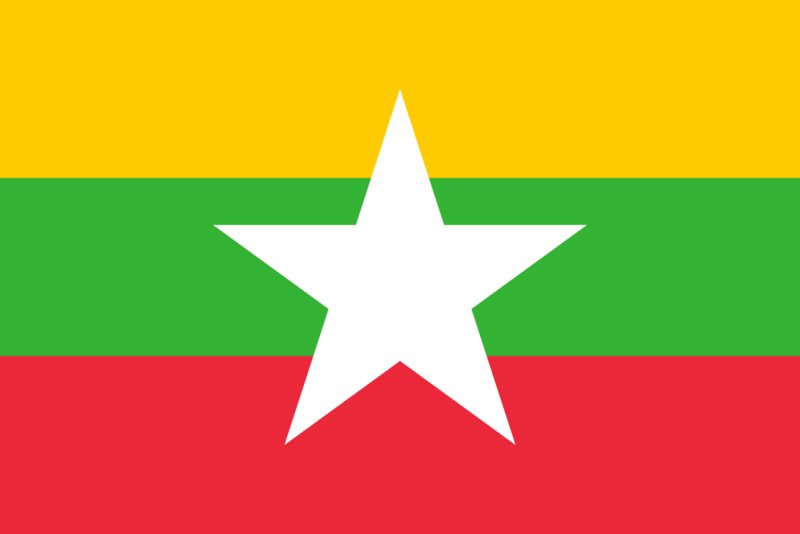 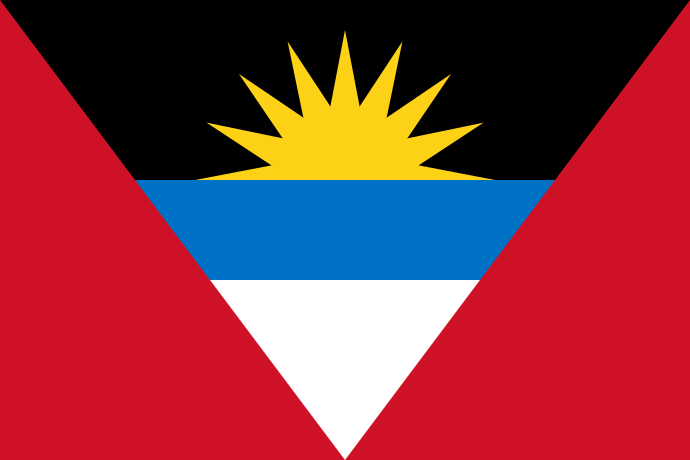 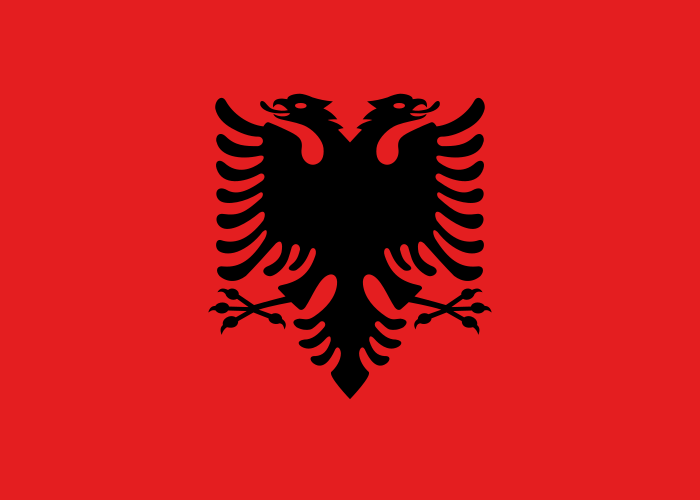 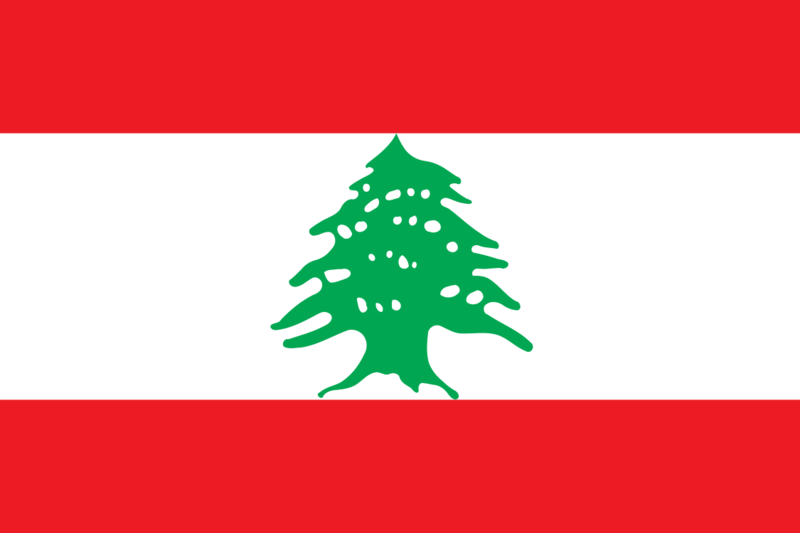 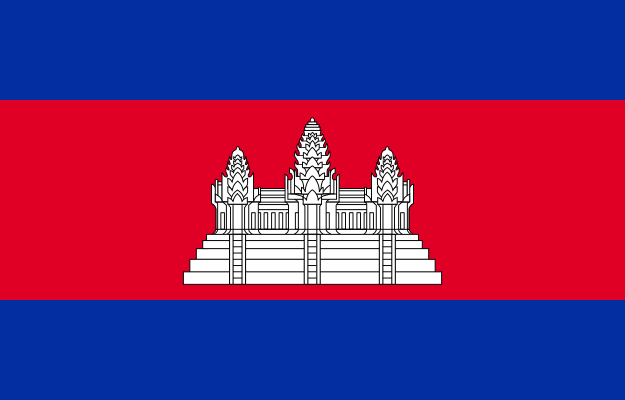 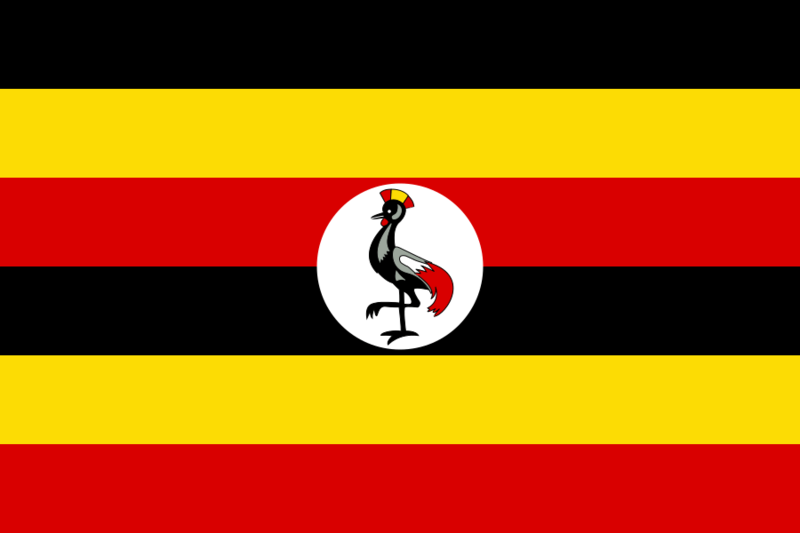 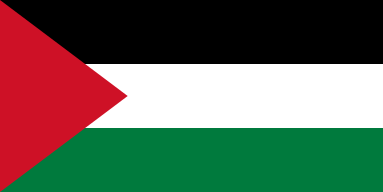 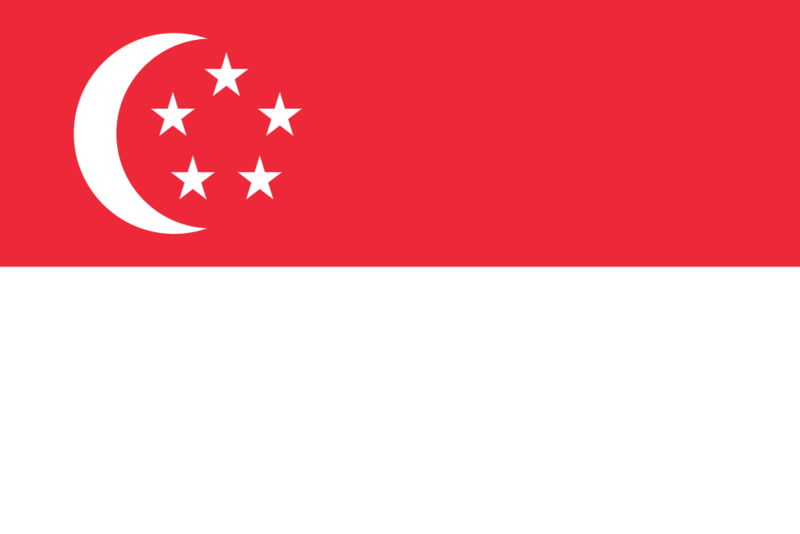 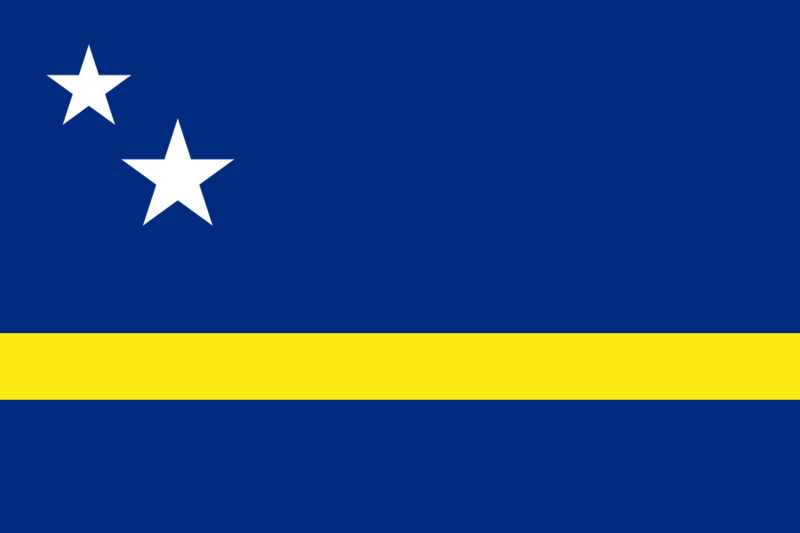 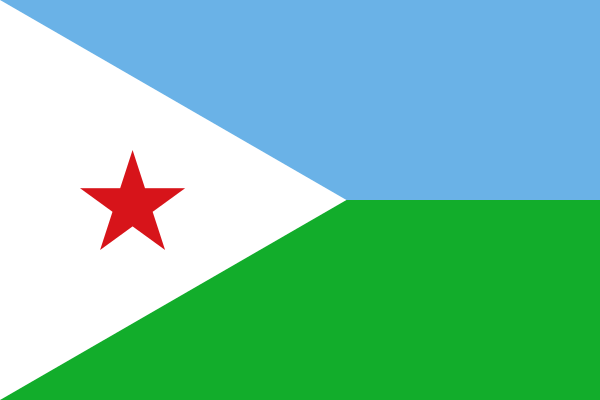 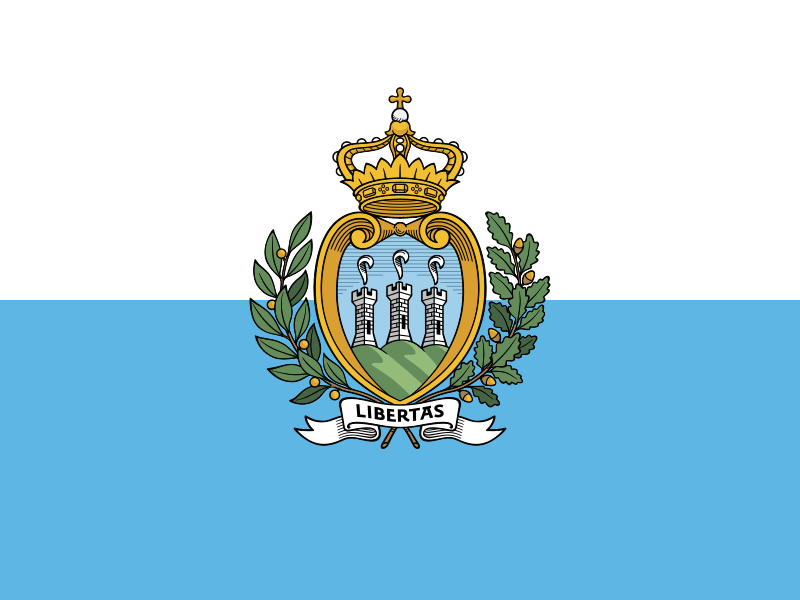 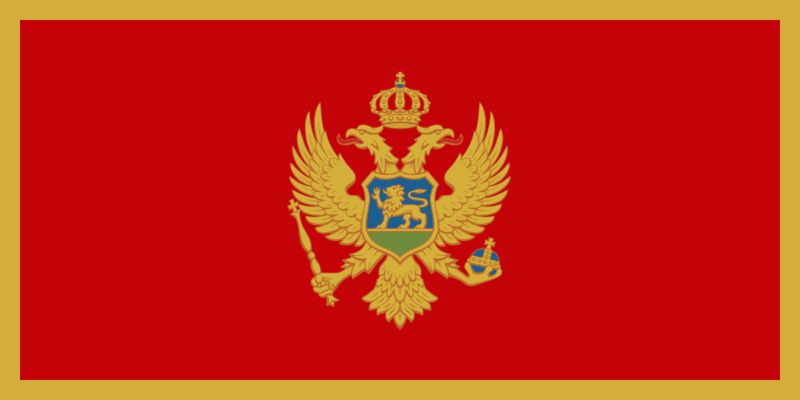 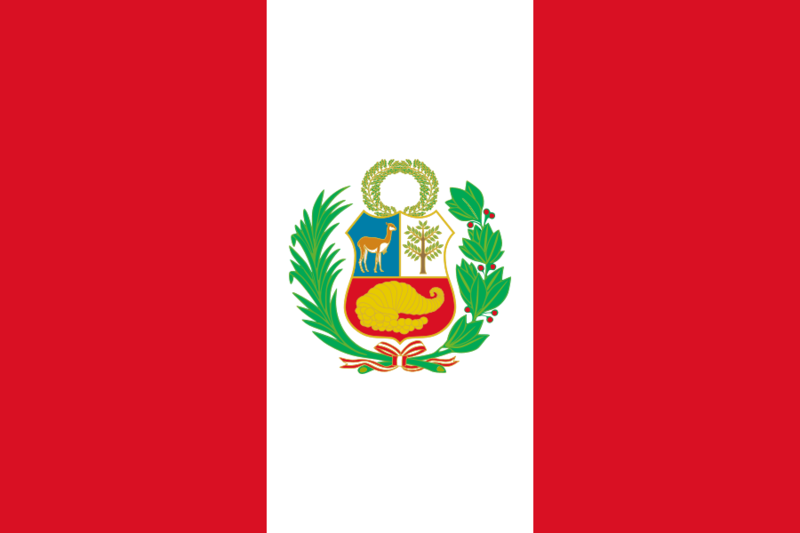 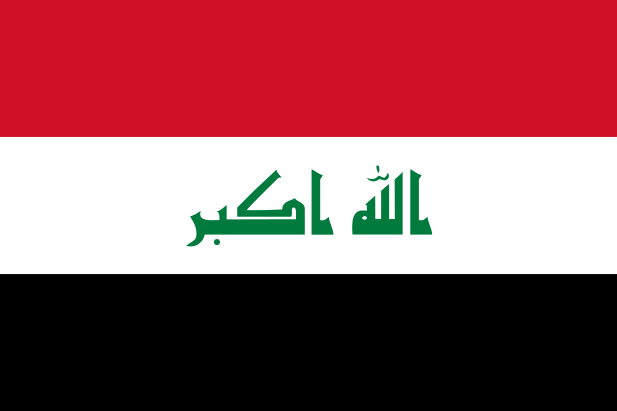 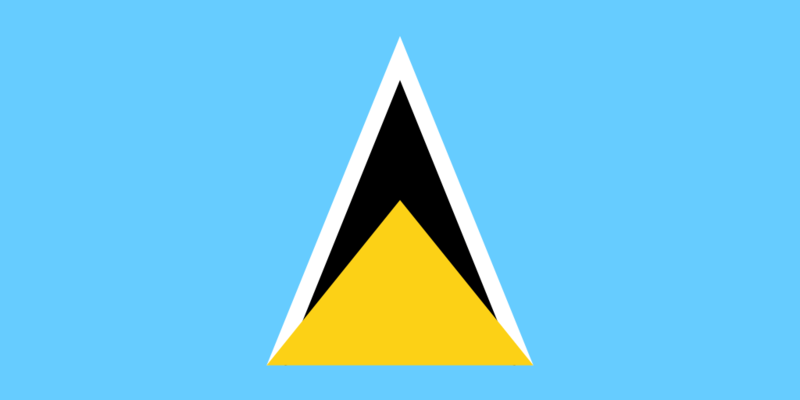 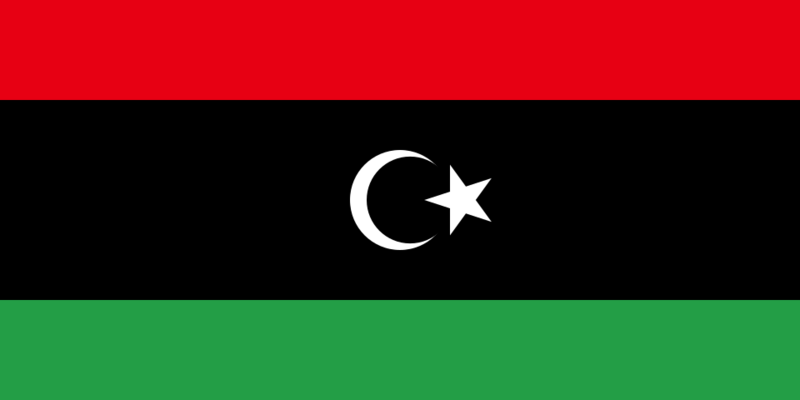 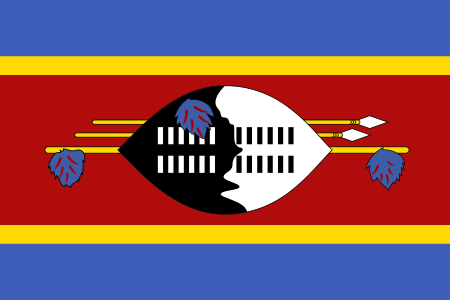 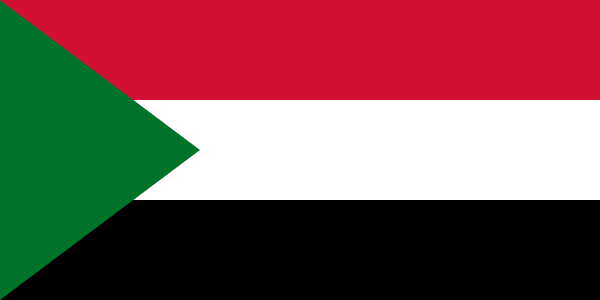 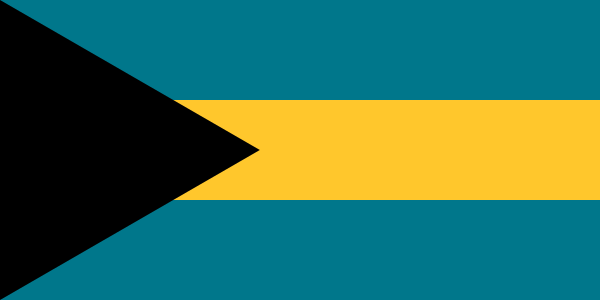 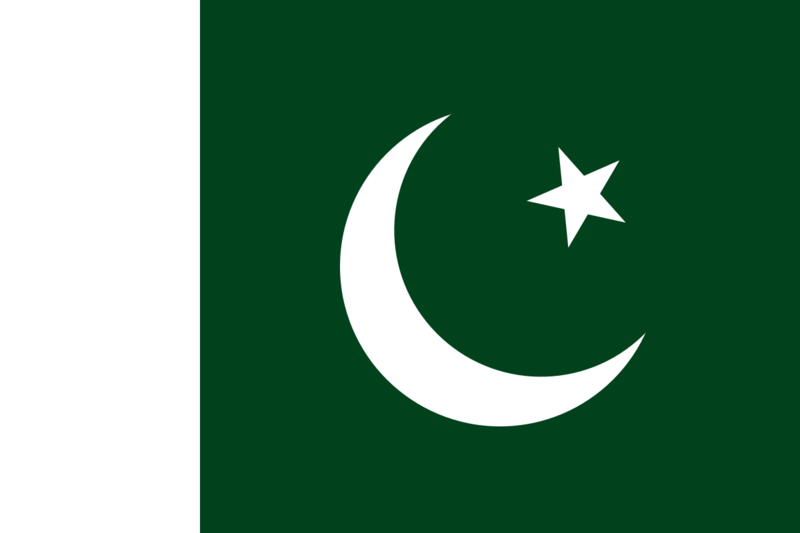 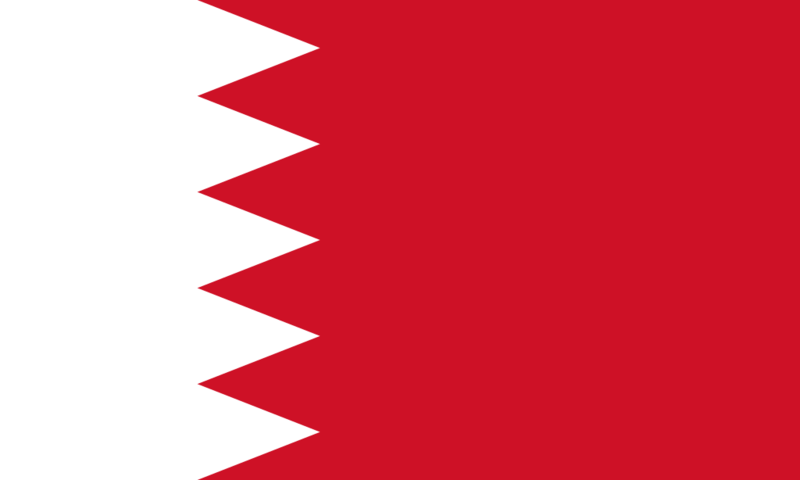 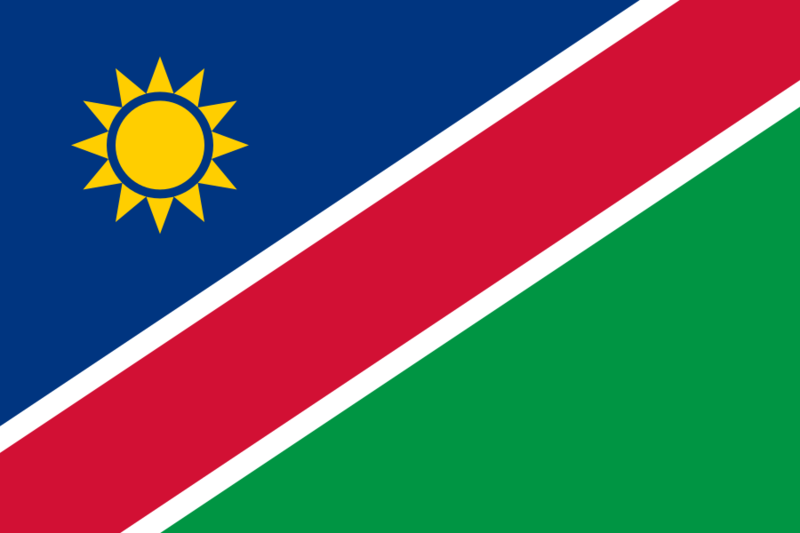 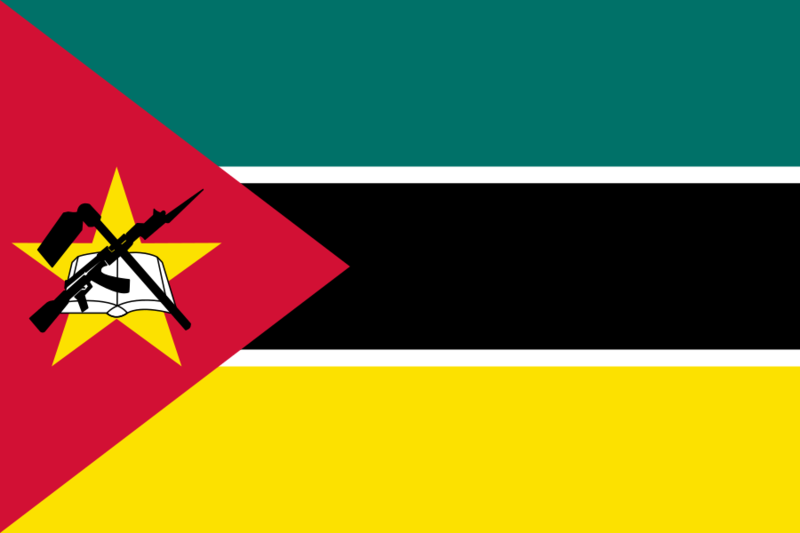 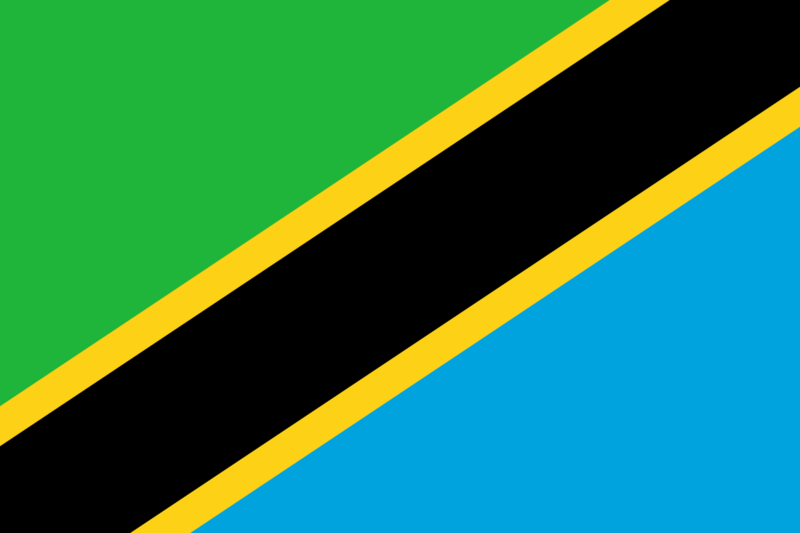 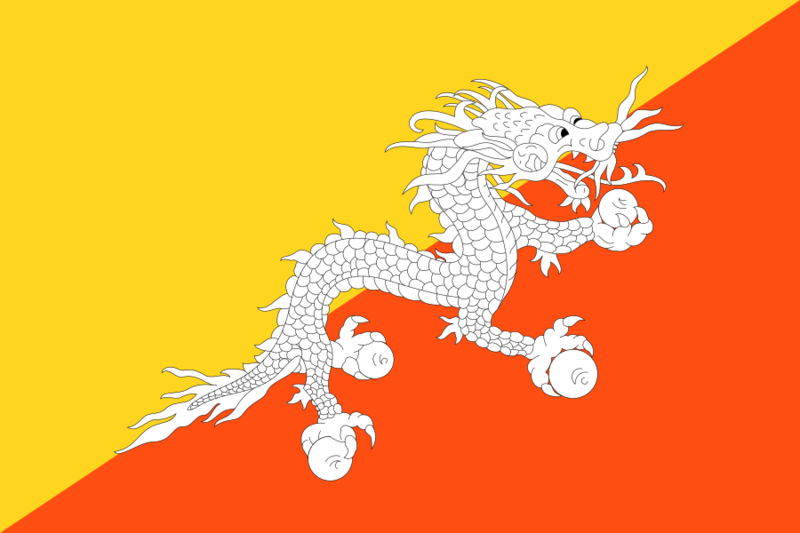 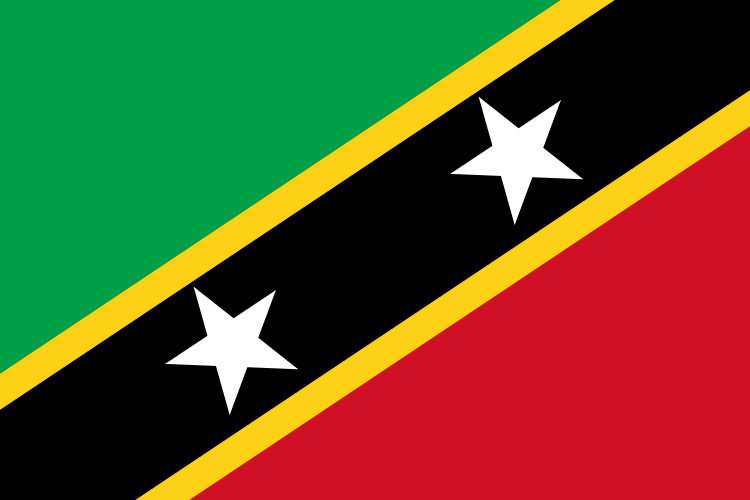 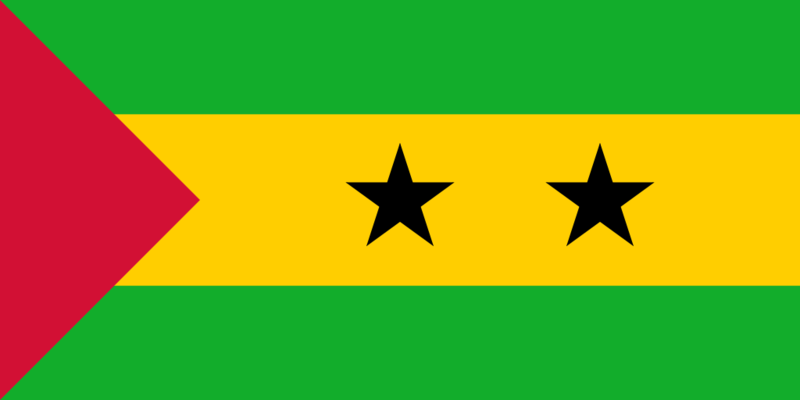 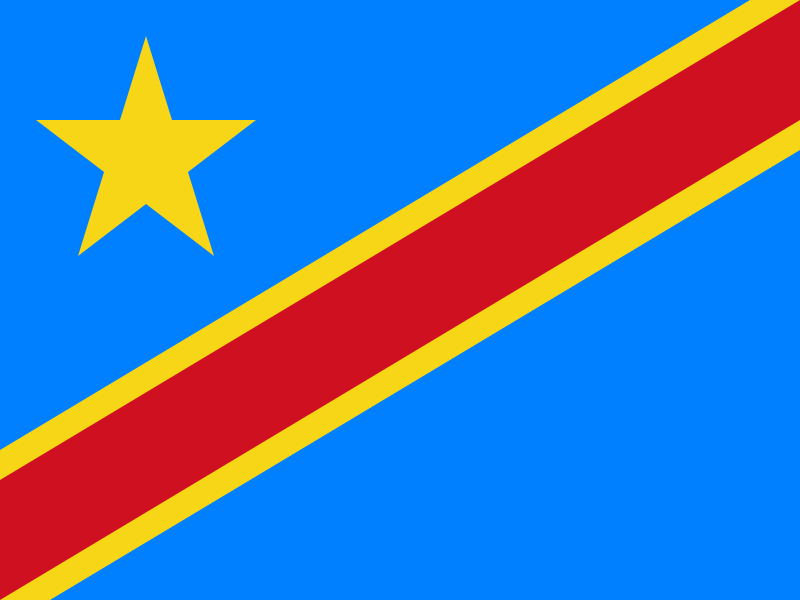 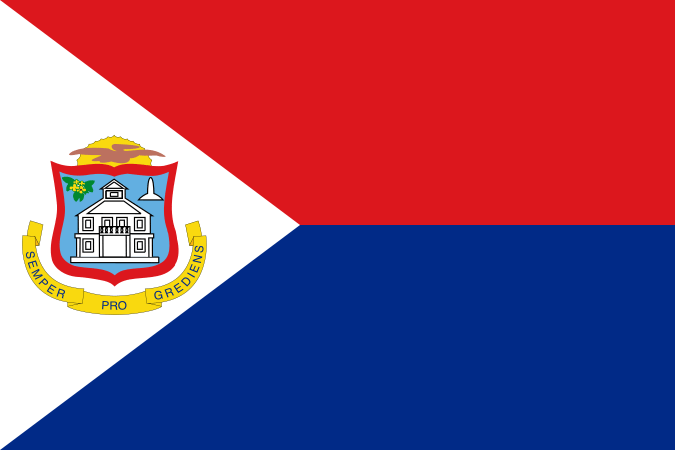 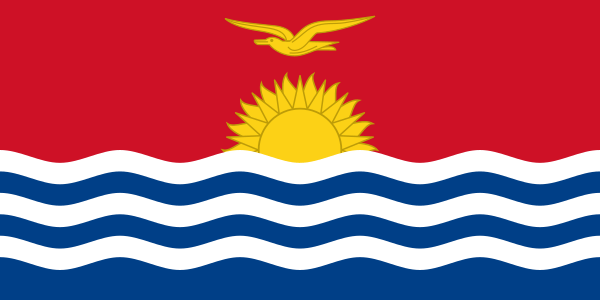 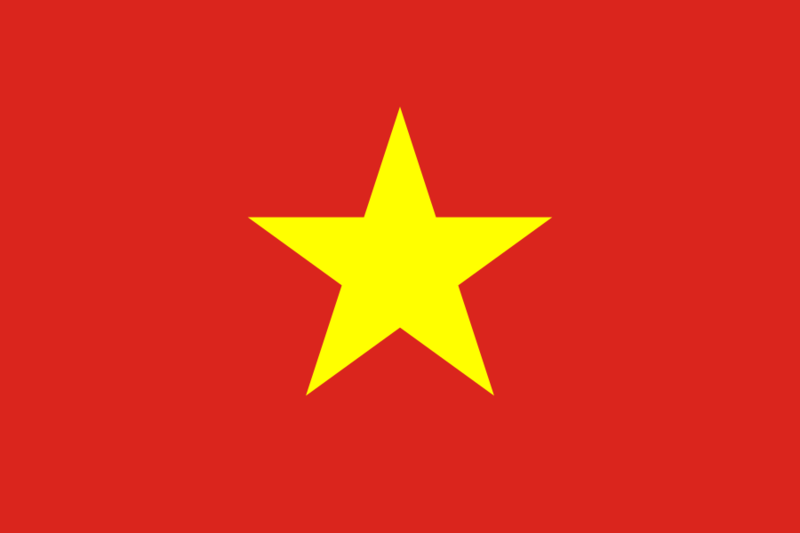 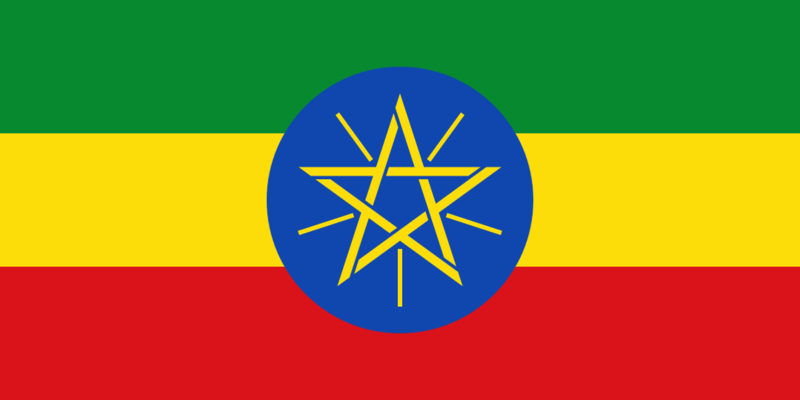 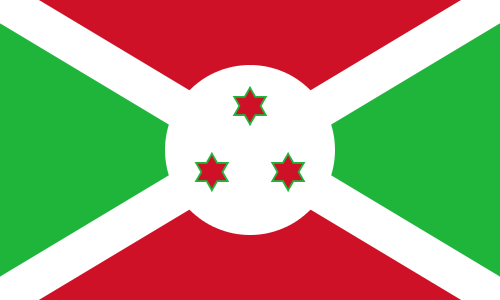 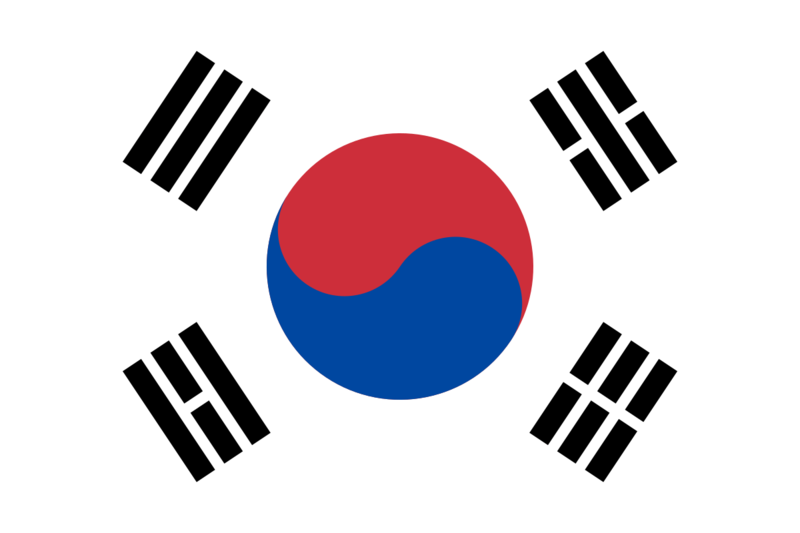 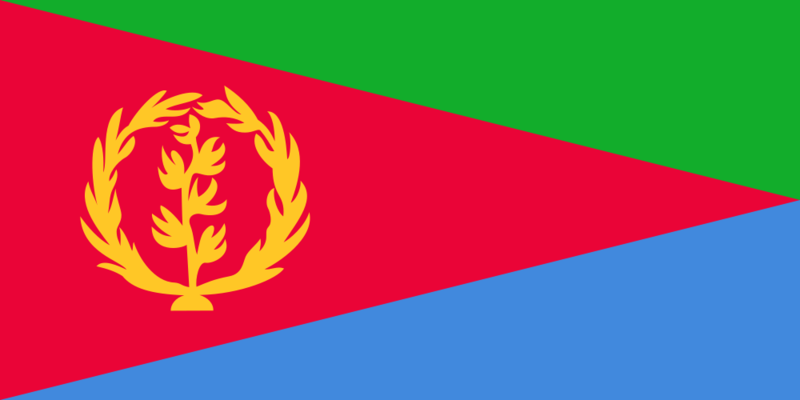 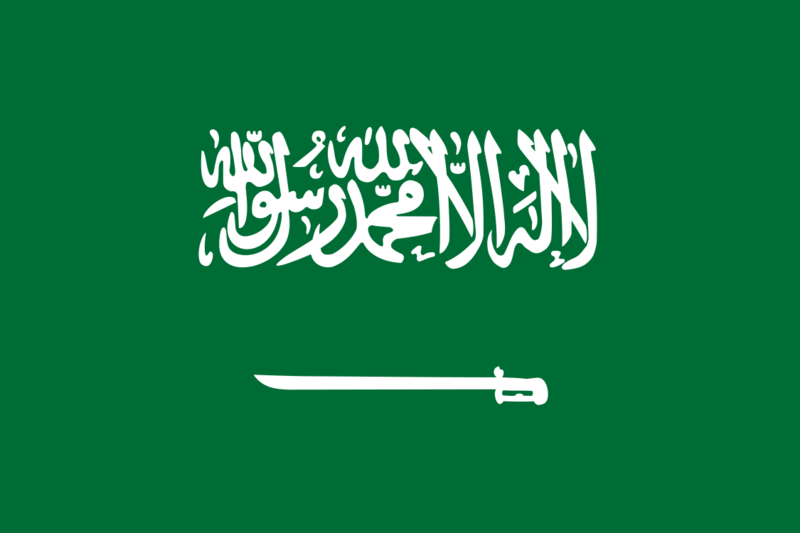 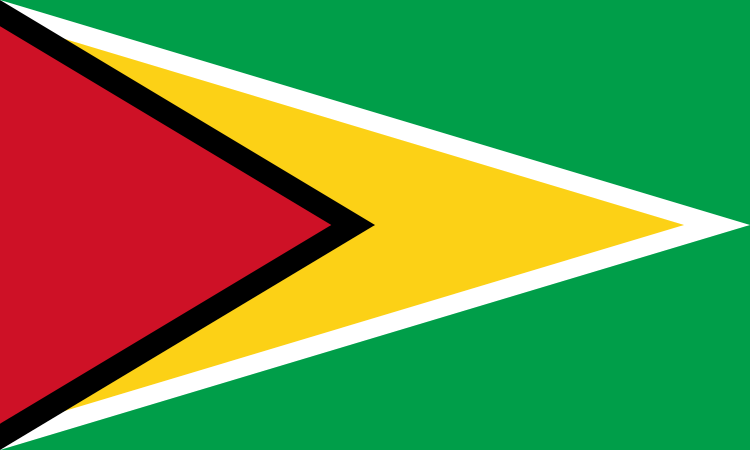 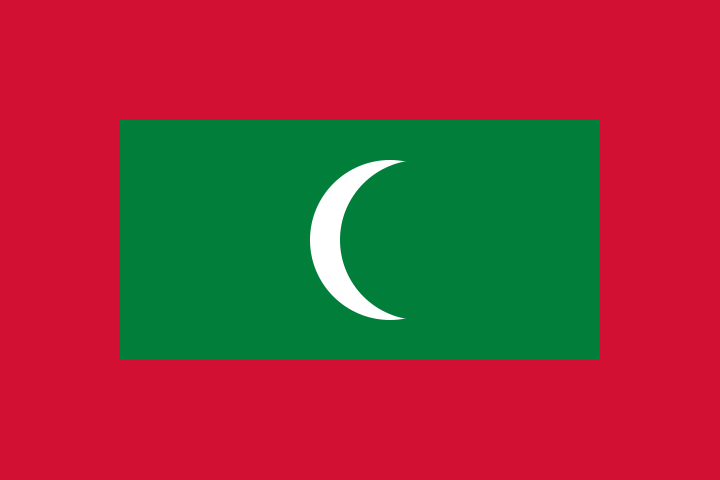 The flag was adopted after the country’s independence from Britain in 1922. 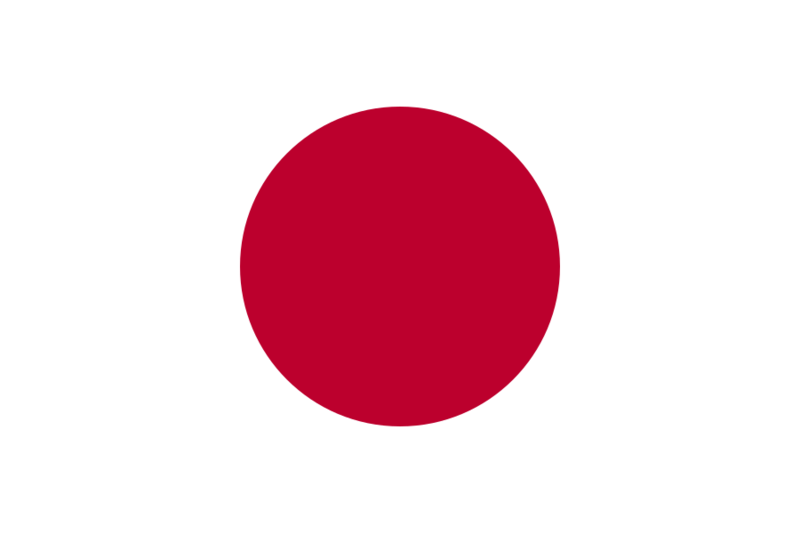 The national flag of Japan symbolizes the rising sand, for which the country is famous. 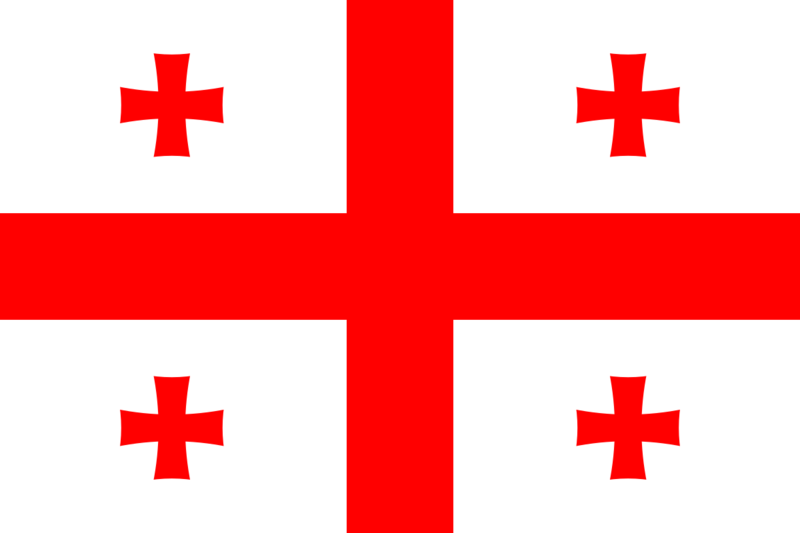 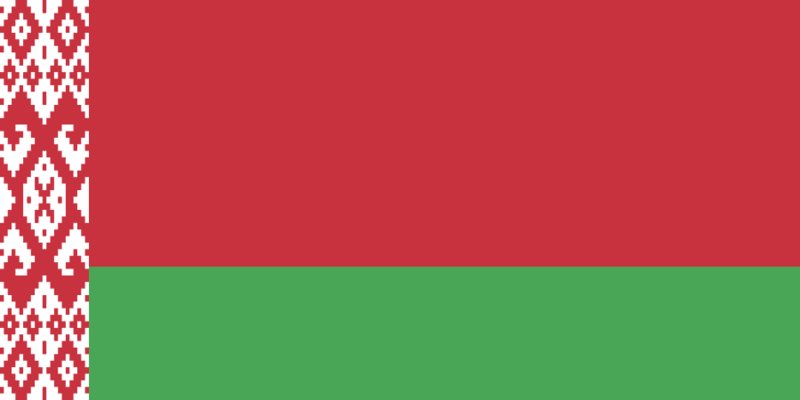 It was first adopted in 1870. 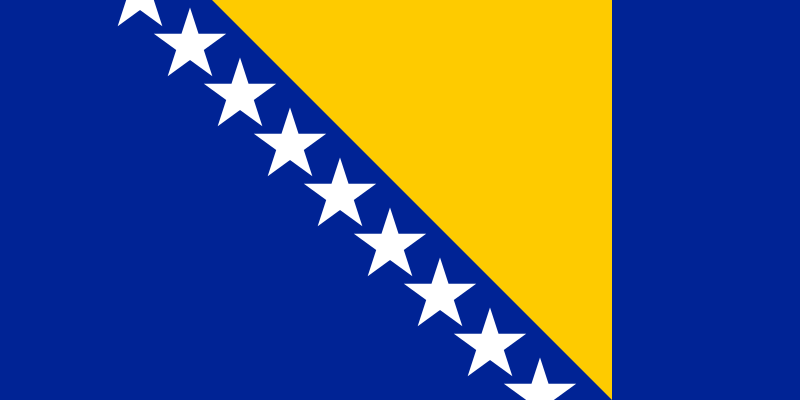 The flag of Kosovo was only adopted in 2008 after the nation declared independence from Serbia. 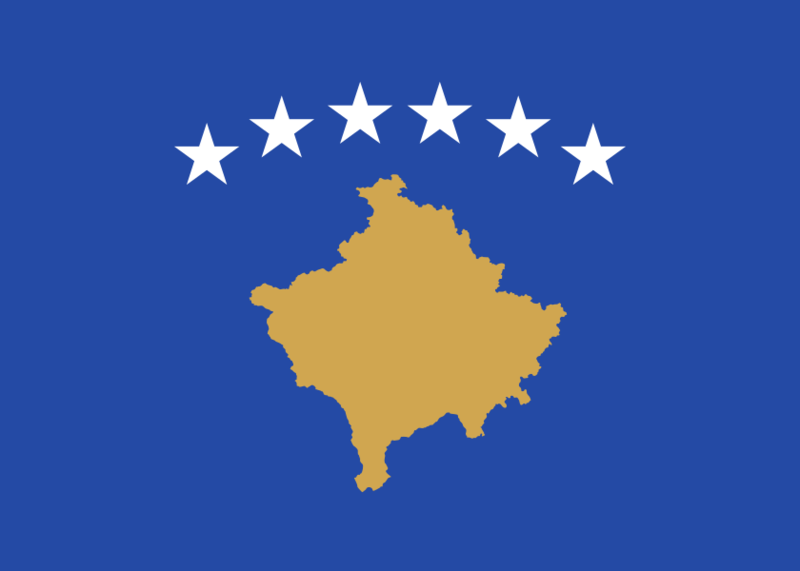 It features a map of Kosovo over a blue background. 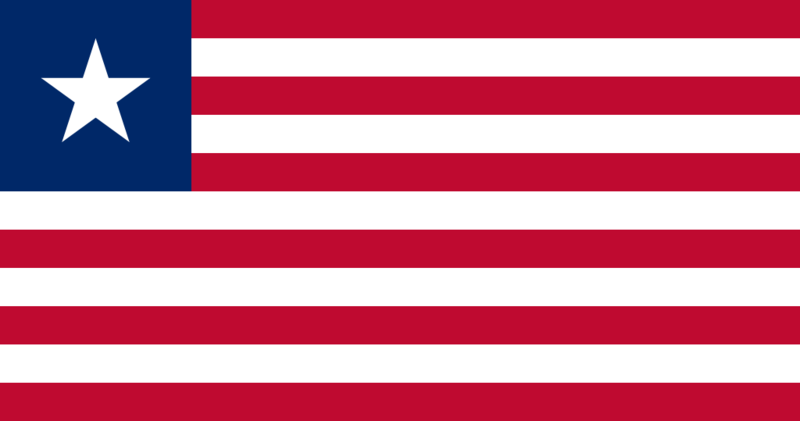 The flag of Liberia resembles that of the United States because the African nation was founded by freed slaves from America and the Caribbean. 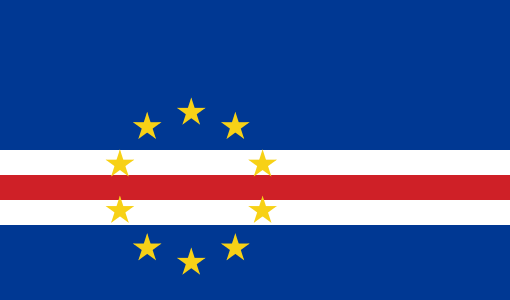 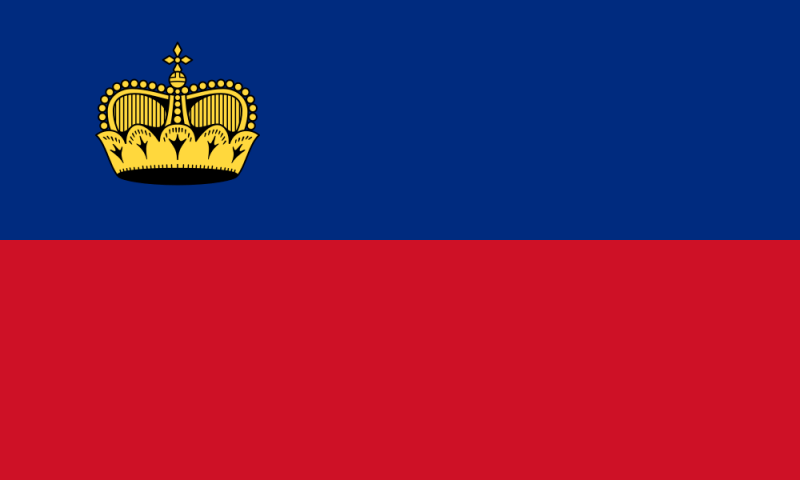 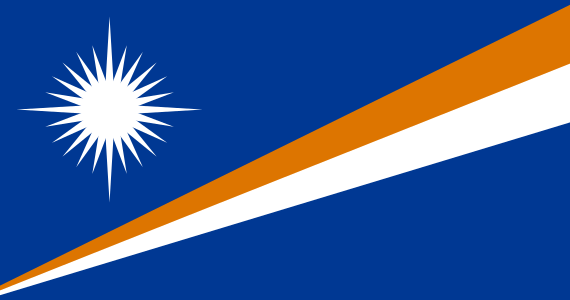 With a very similar design to the one used for the flag of the Netherlands, Luxembourg adopted it in 1830. 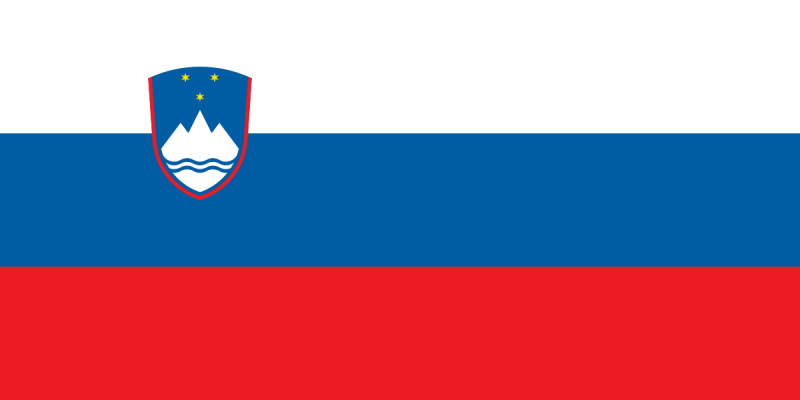 The small country had no national flag at that point. 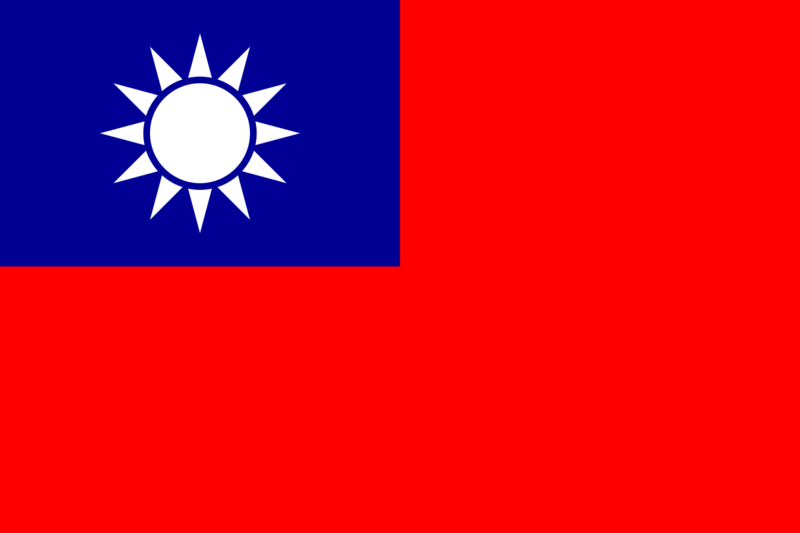 This former Portuguese colony is now a special administrative region of the People’s Republic of China. 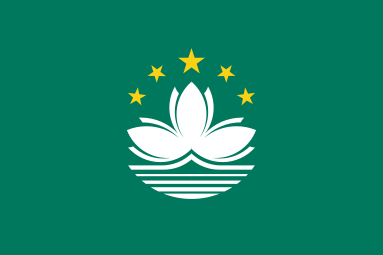 It features a lotus flower, which is the floral emblem of the country. 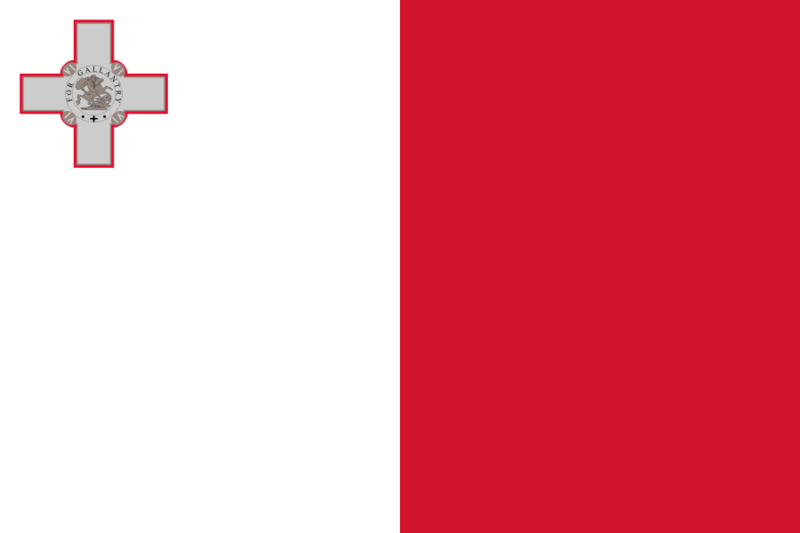 The most salient element of the Maltese flag is the George Cross, King George VI awarded this Mediterranean island nation back when it was a British colony. 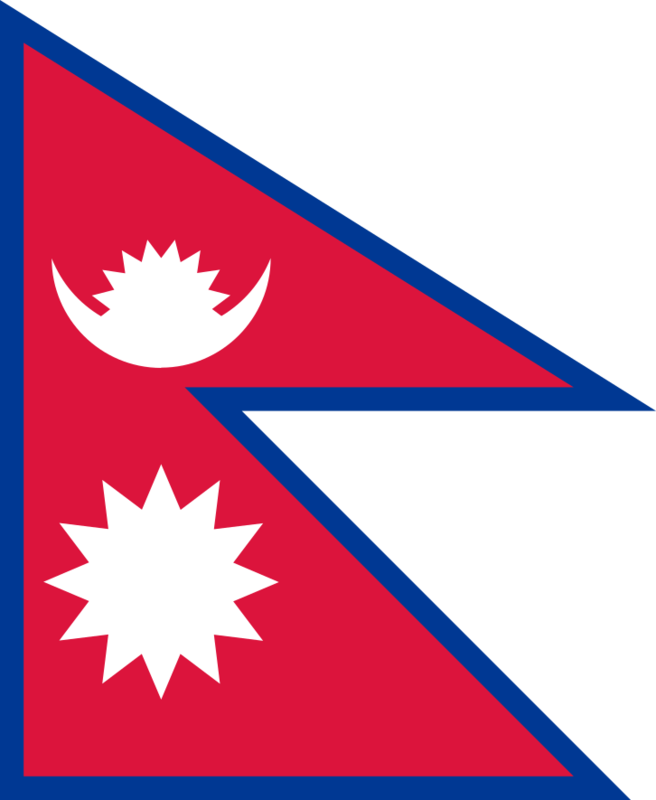 The flag of Nepal is unique because it is the only flag in the world that does not have a quadrilateral design. 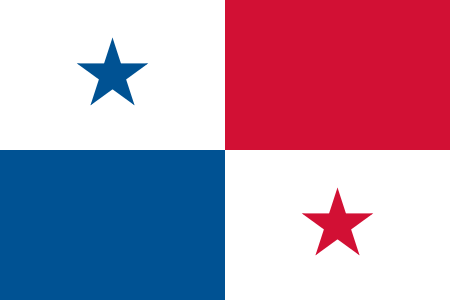 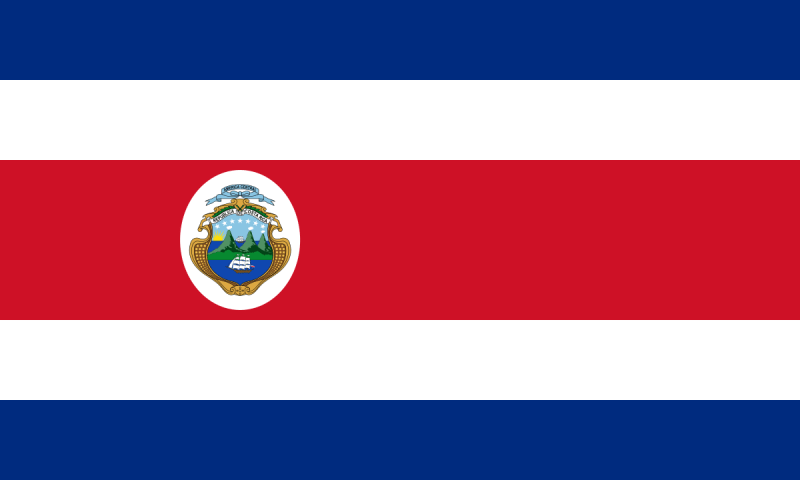 The national flag of Panama was adopted in 1925. 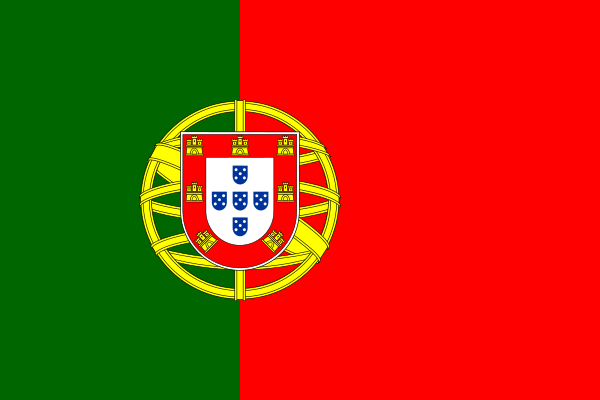 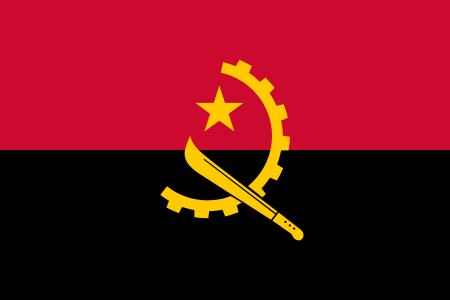 The national flag of the Portuguese Republic features a representation of an armillary sphere that symbolizes the role Portugal played in the so-called Age of Discoveries, and the Portuguese shield that in different forms has been used since Portugal was born in 1139. 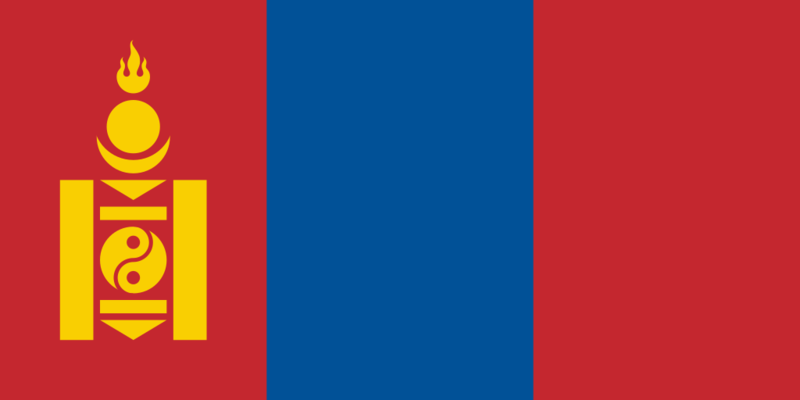 The Russian tricolor flag was first adopted in 1696 but it was replaced by different flags until it was restored in the early 1990s after the dissolution of the Soviet Union. 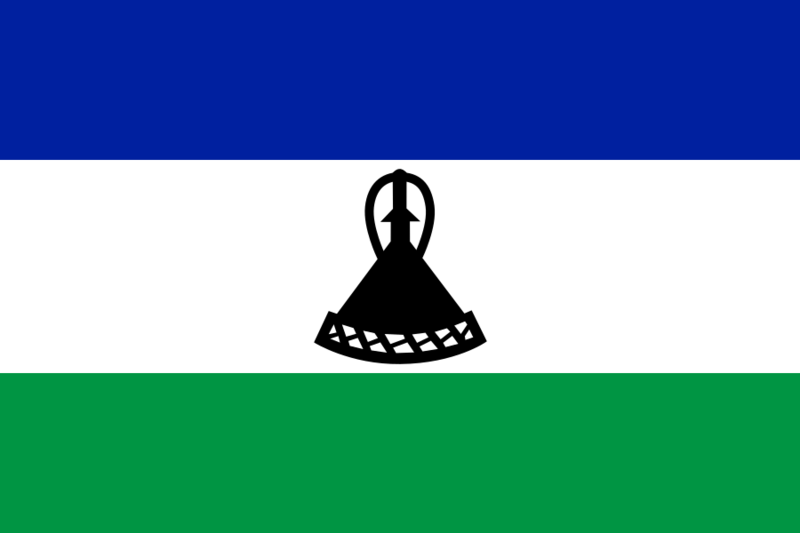 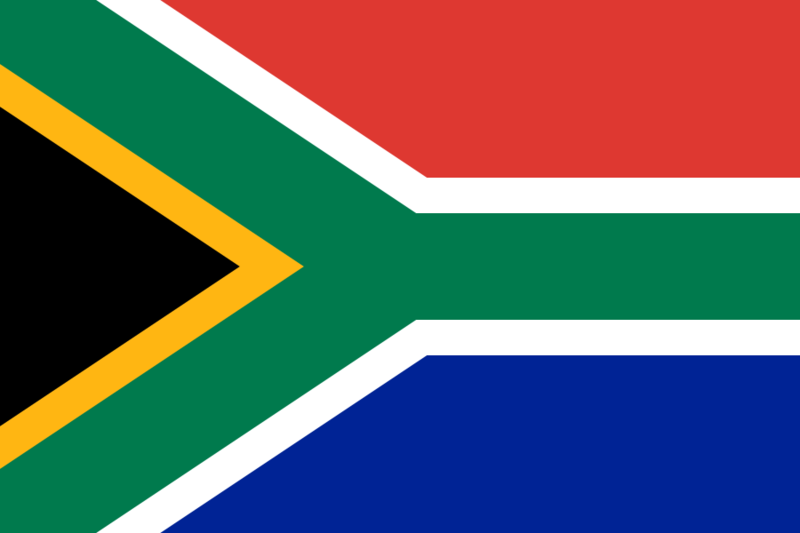 The colorful flag of South Africa was adopted in 1994 replacing the old flag that had been in used by the apartheid regime since 1928. 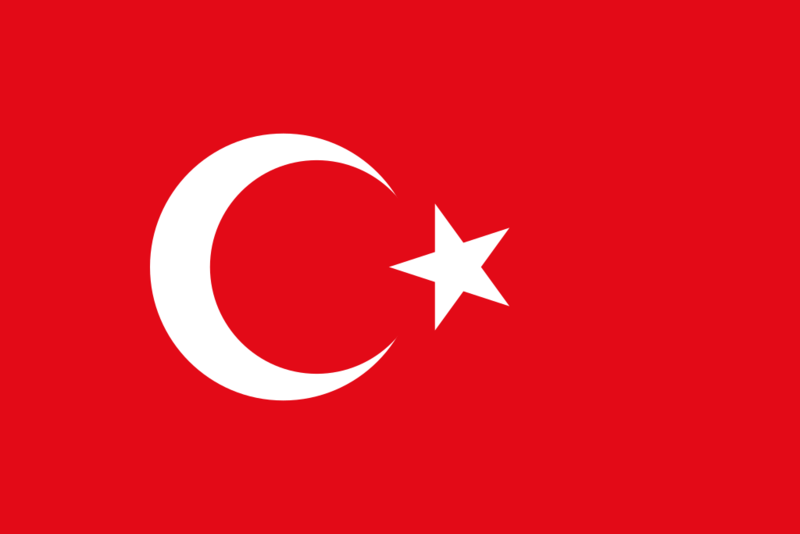 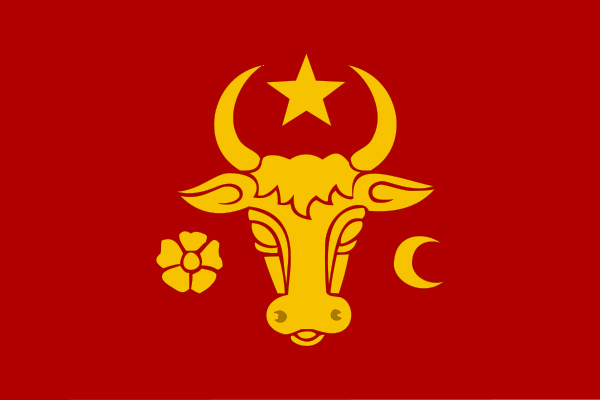 The current flag of Turkey is inspired by the flag of the Ottoman empire. It was adopted in 1936. 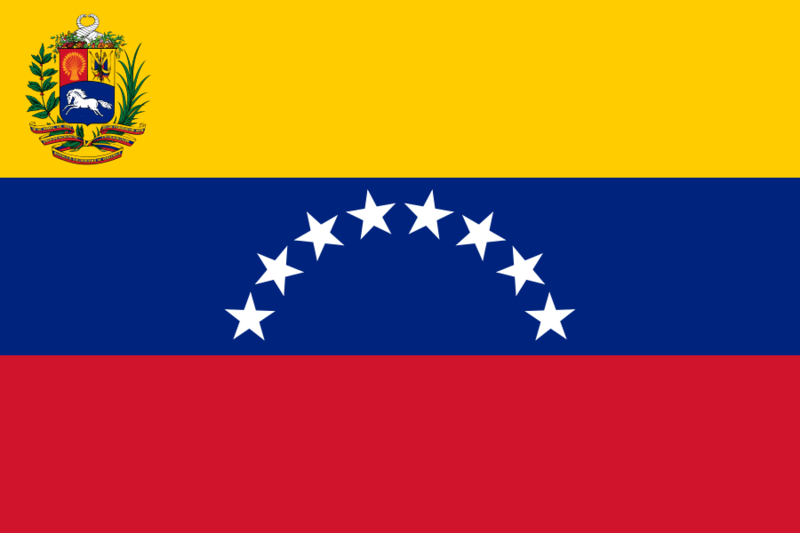 The current Venezuelan flag was adopted in 2006 but it was based on the flag that had been in use after the Venezuelan War of Independence in 1811. 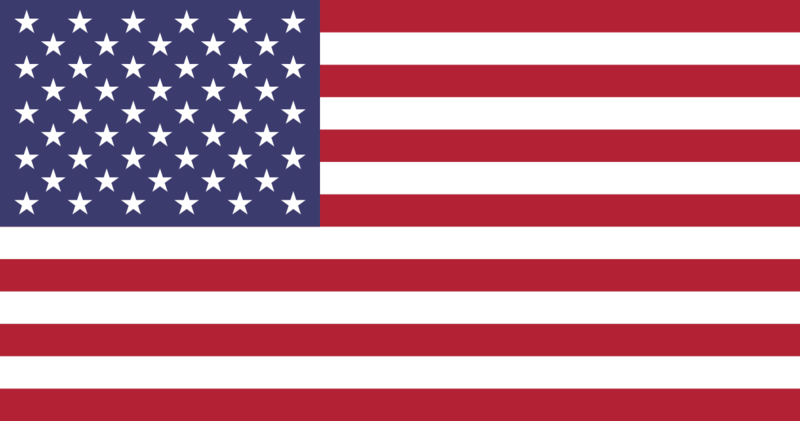 Some of the changes were adding the eighth star or changing the orientation of the white horse galloping, from left to right.